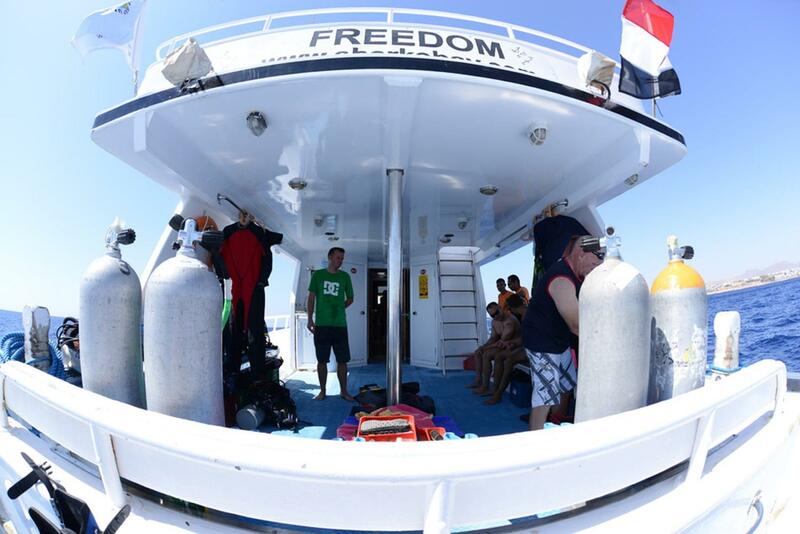 If cancelled 72 hours or less before arrival or in the case of a no-show then 100% of the first night / first diving day will be charged. 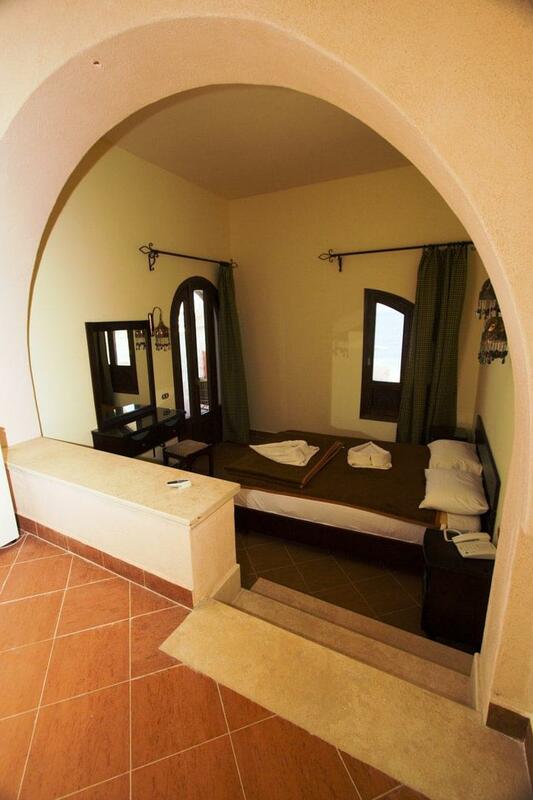 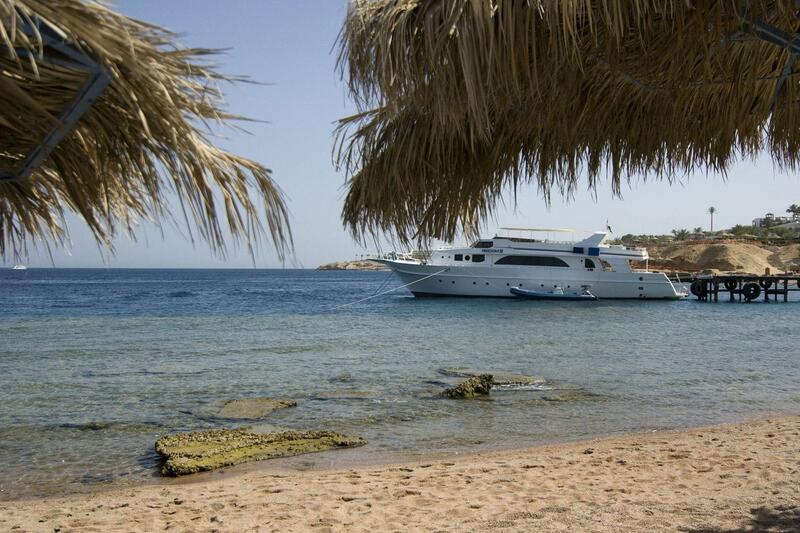 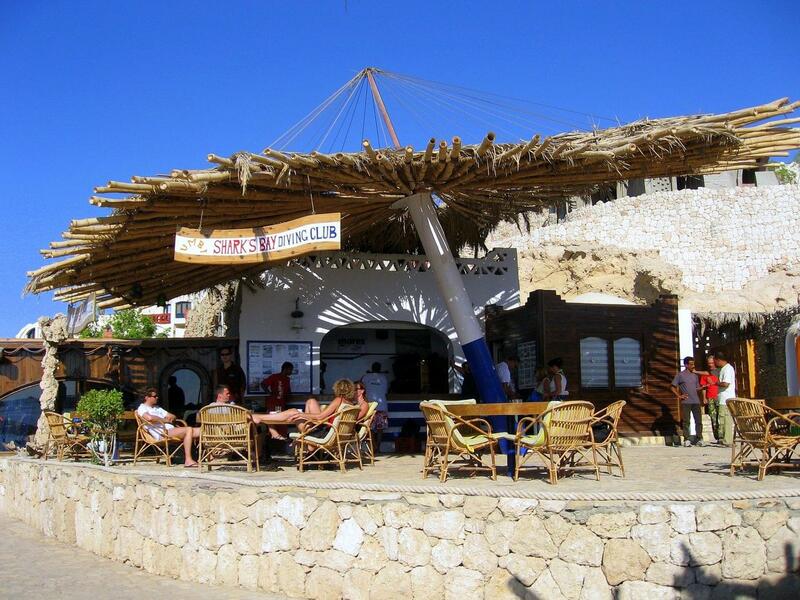 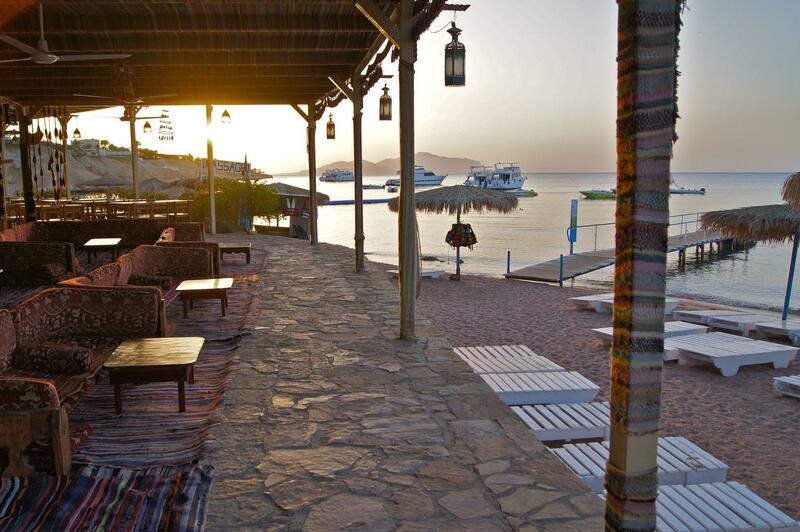 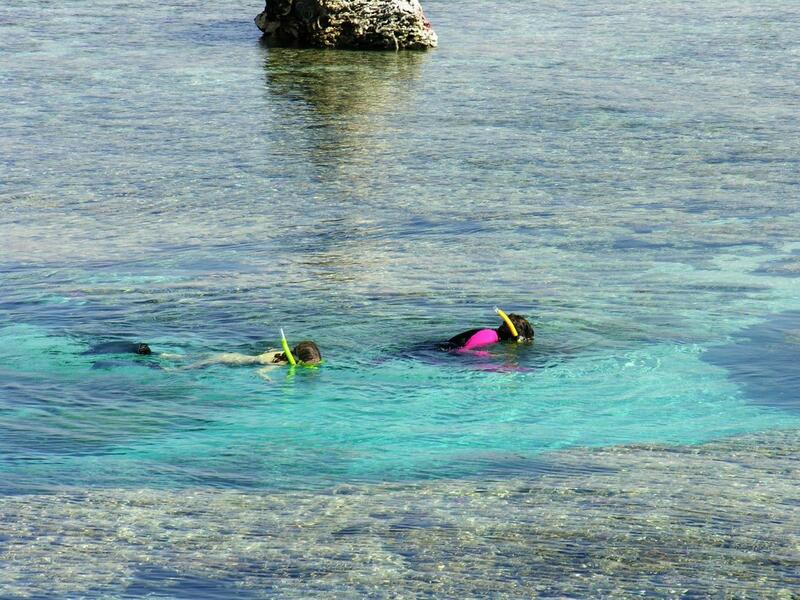 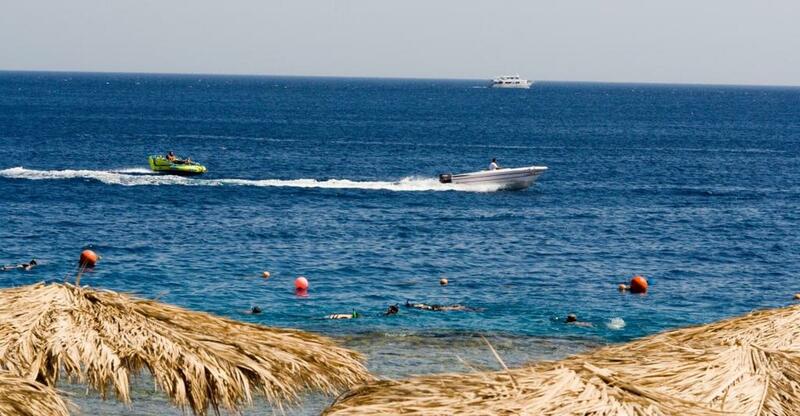 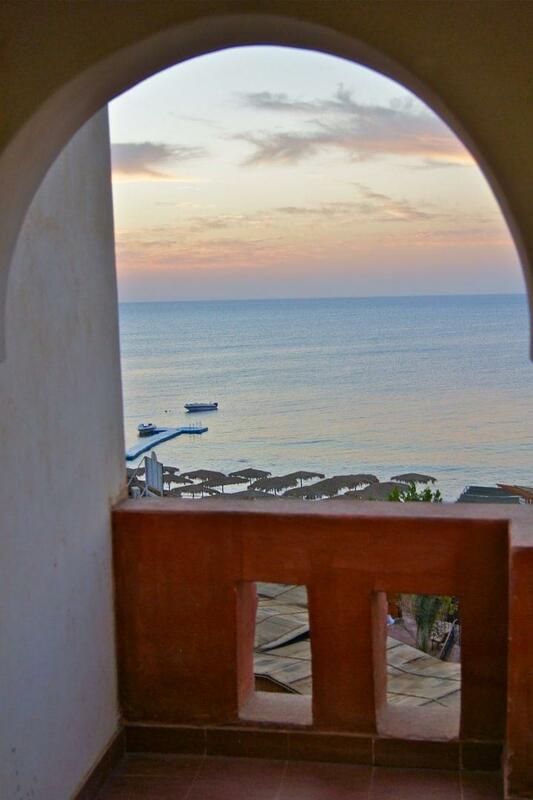 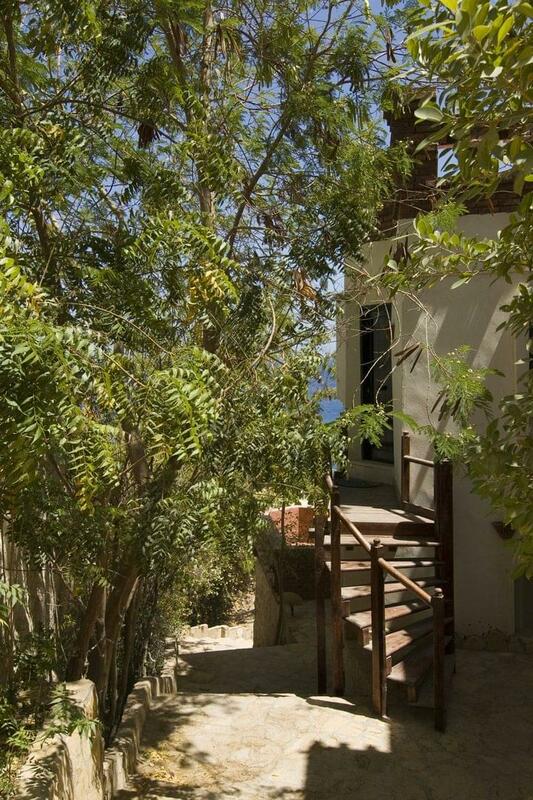 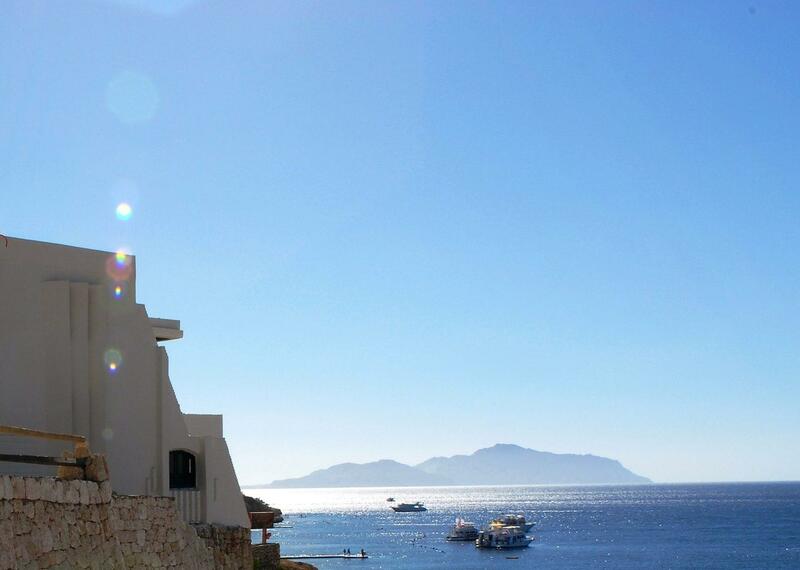 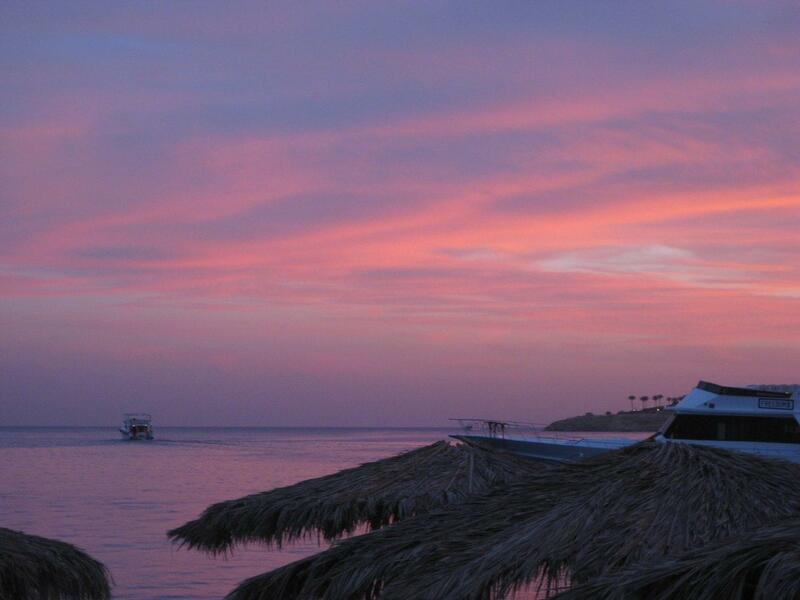 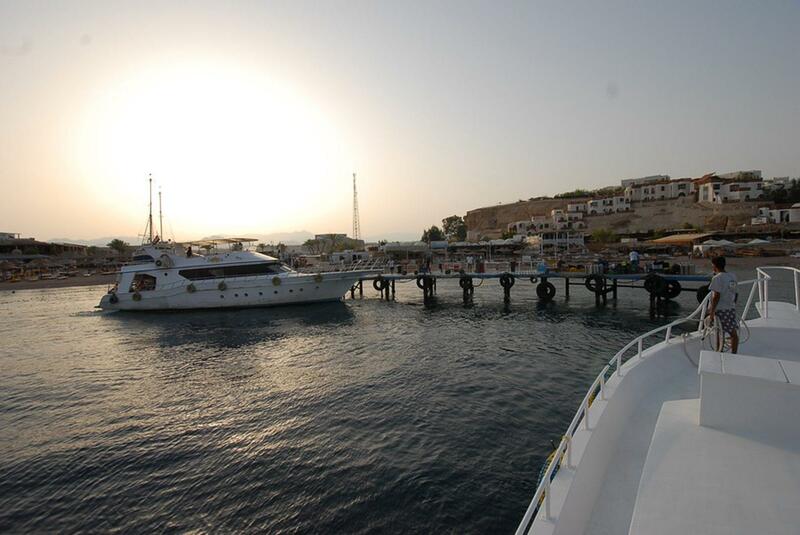 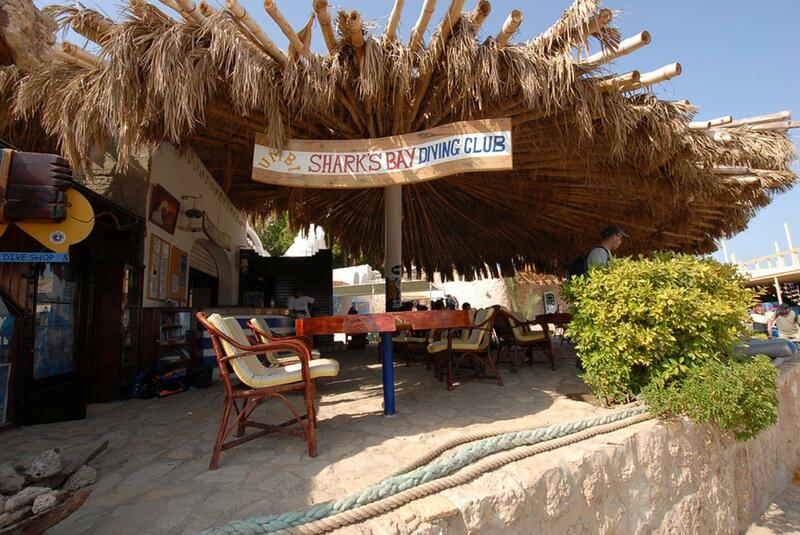 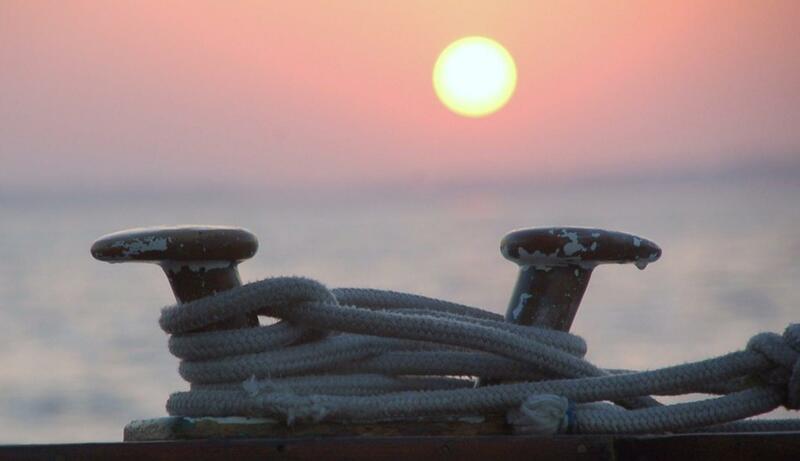 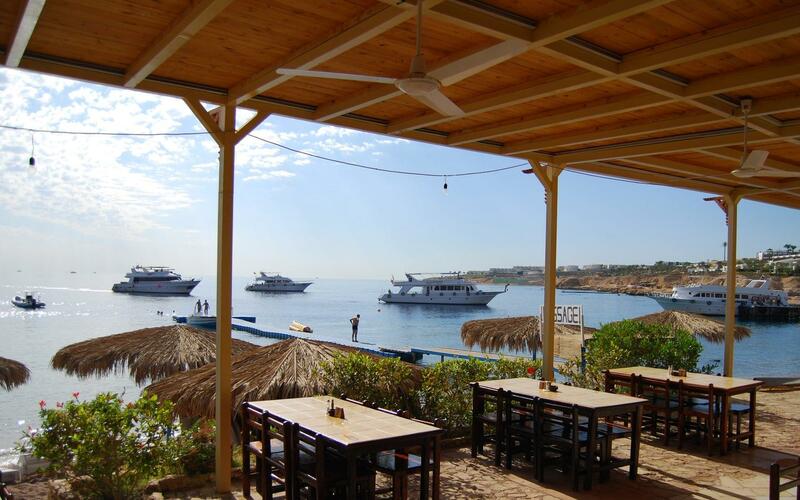 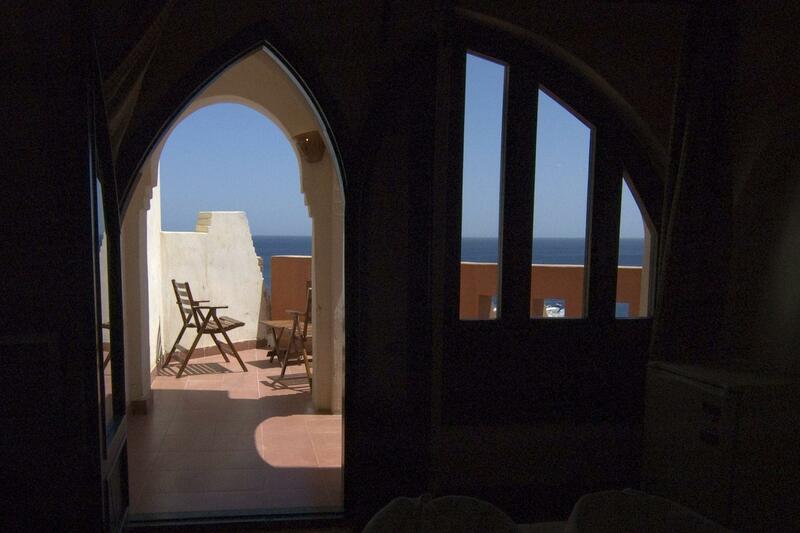 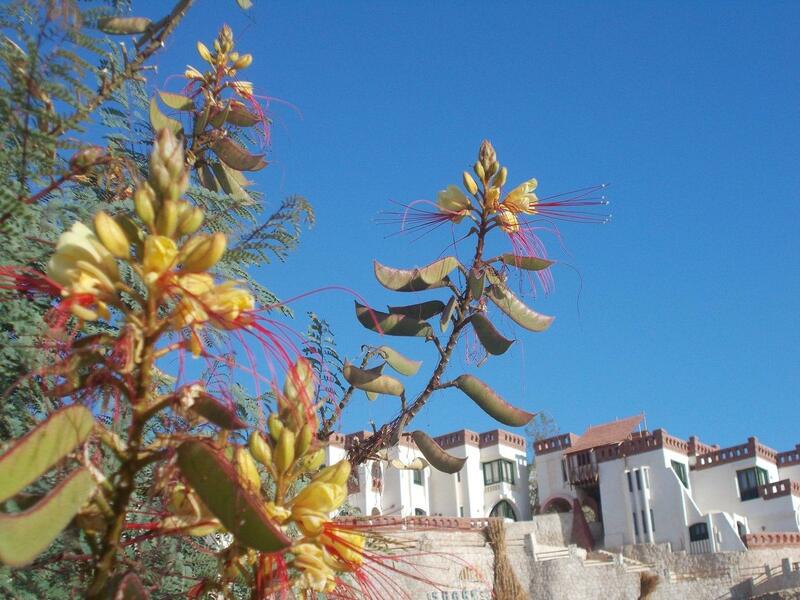 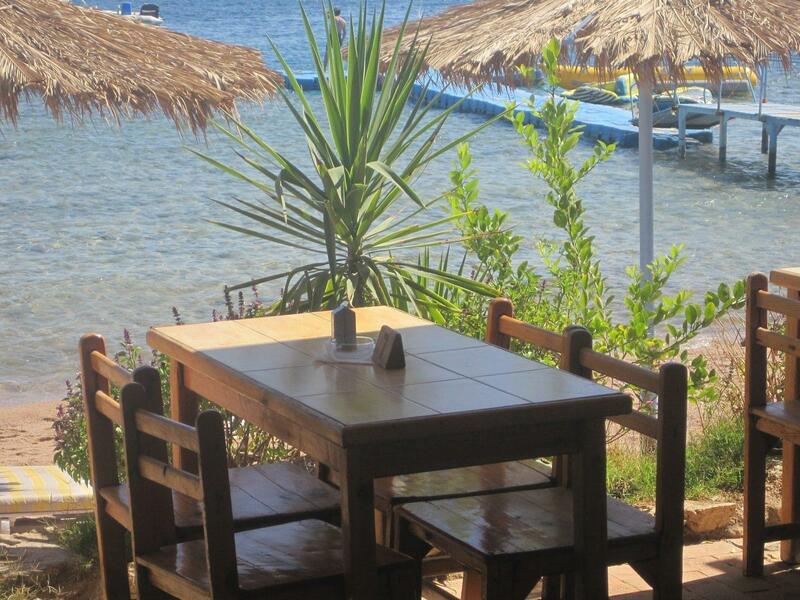 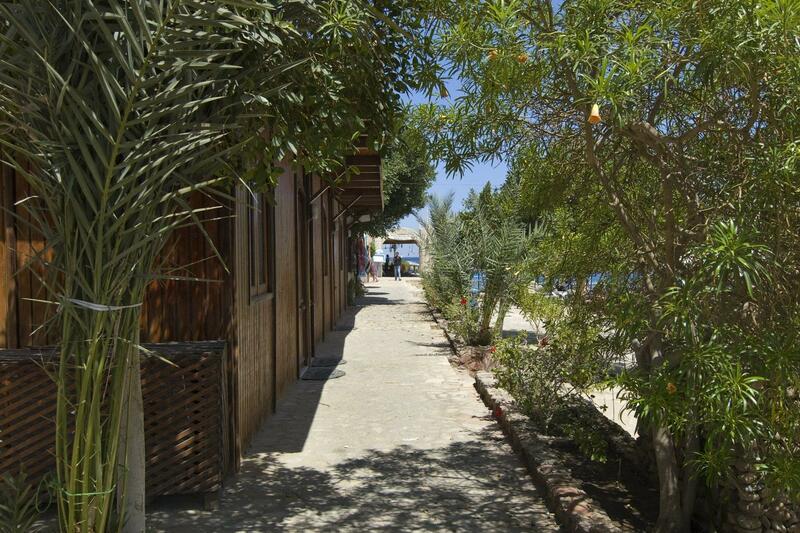 Sharks Bay Umbi Village is an intimate dive resort with a friendly village feel, only 10 minutes from Naama Bay. 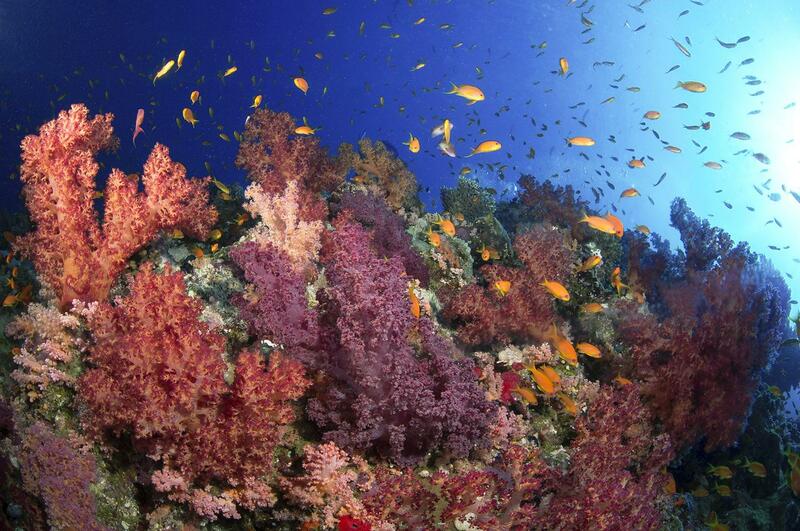 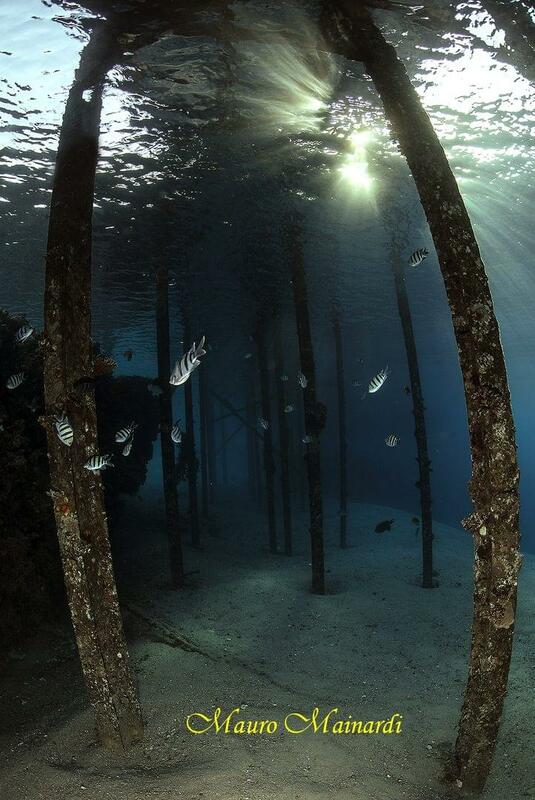 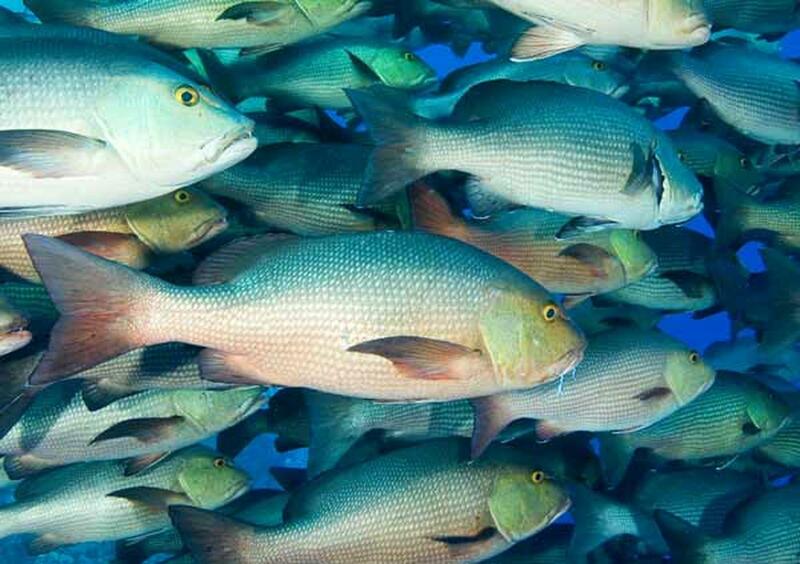 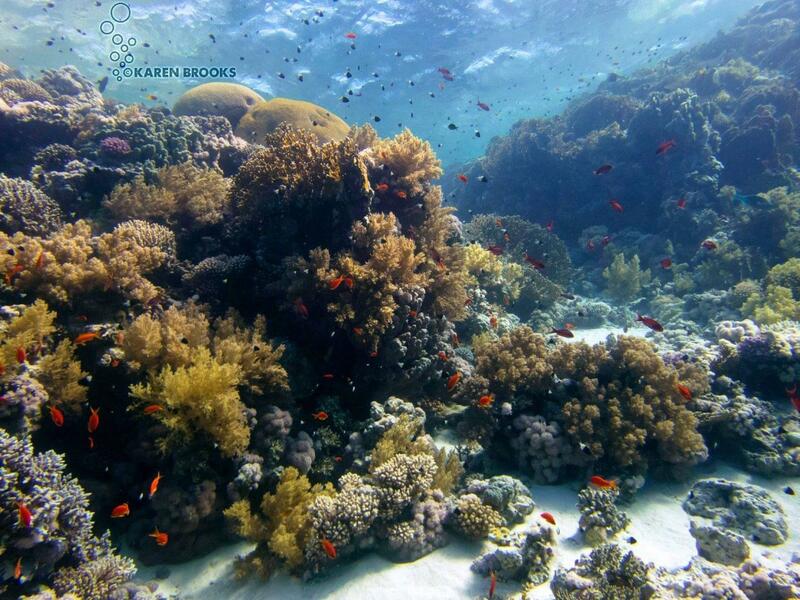 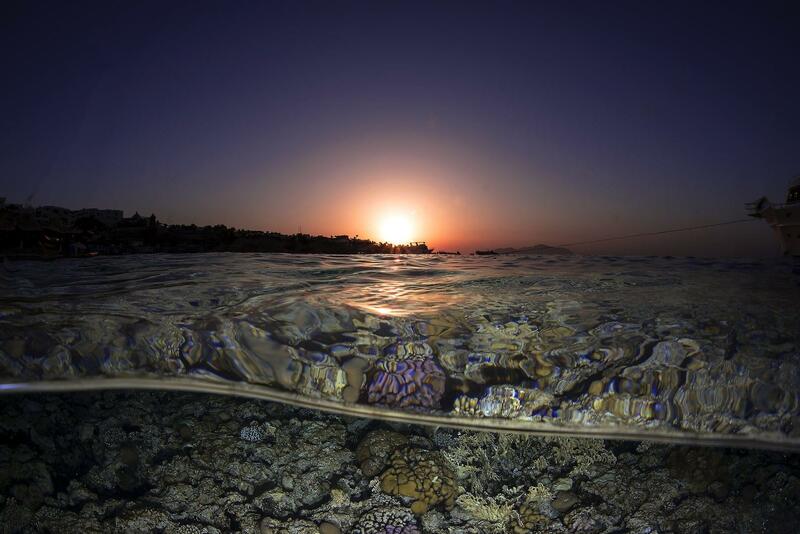 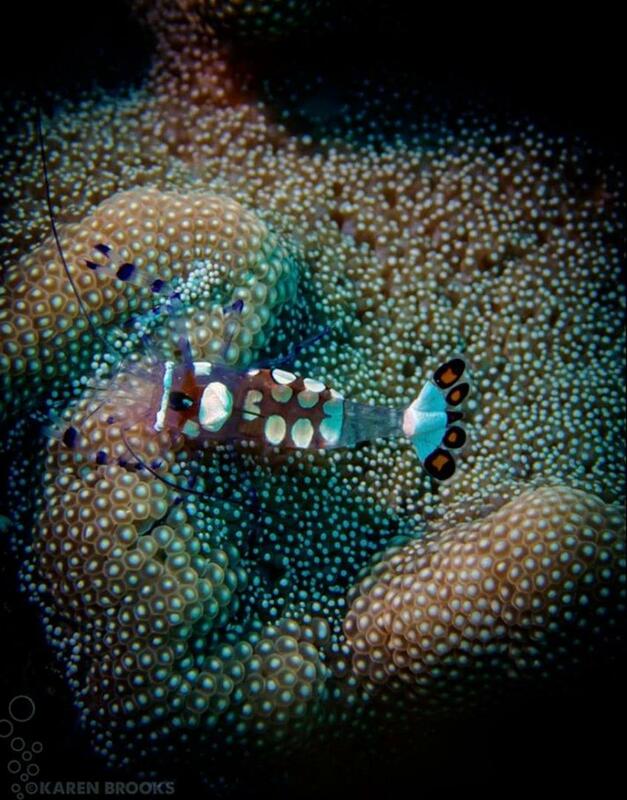 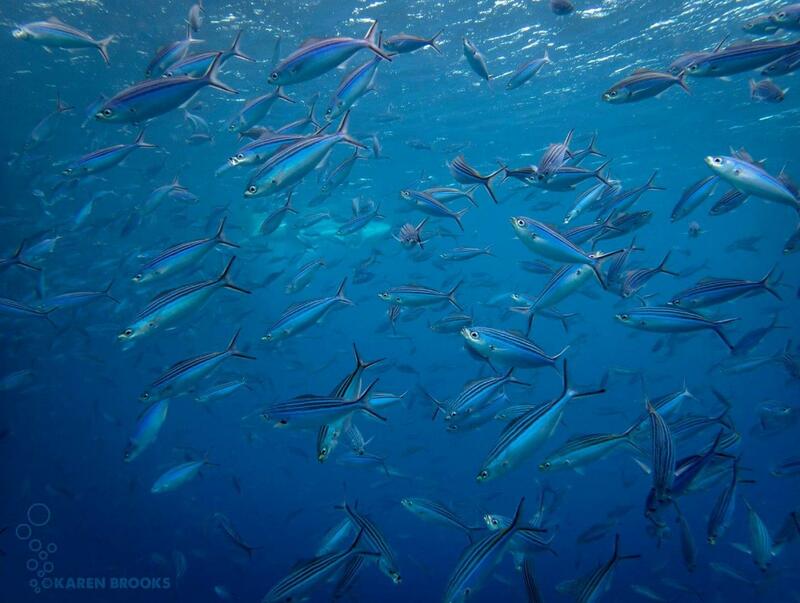 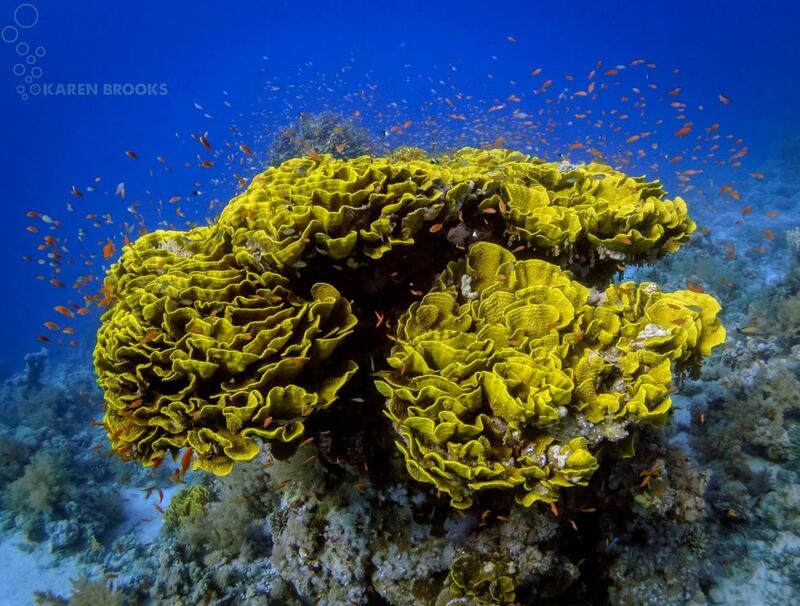 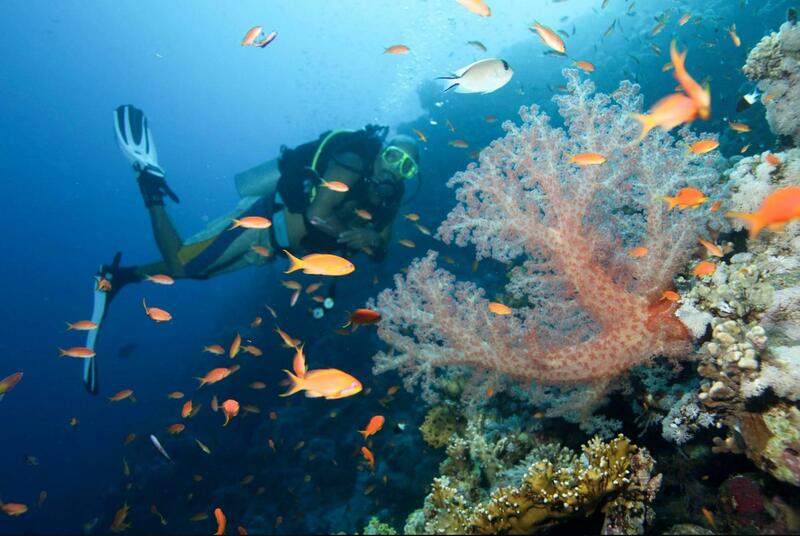 Just meters from the shoreline, discover a vibrant house reef. 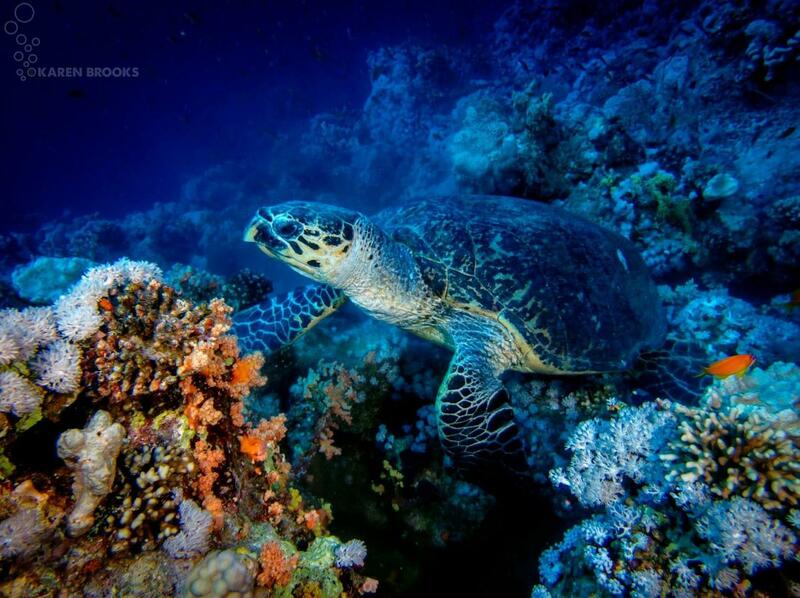 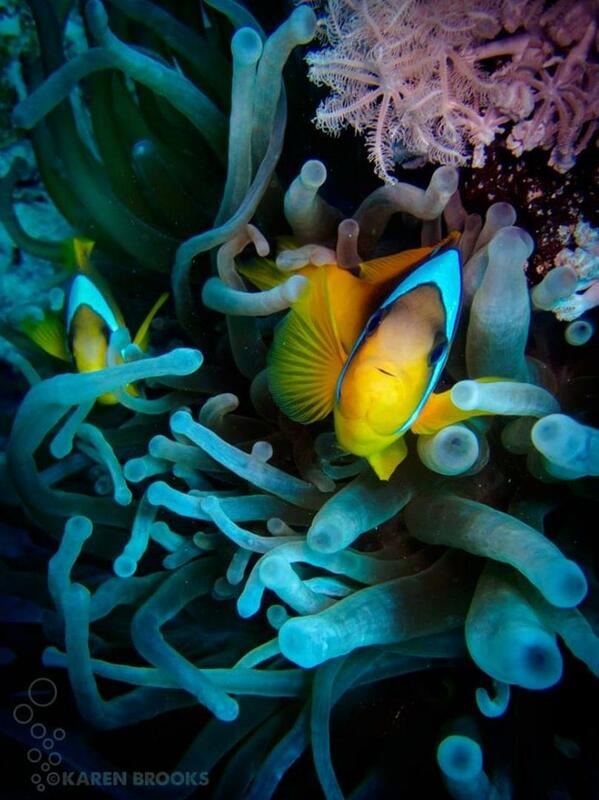 Enjoy diving in the turquoise waters of Ras Mohammed National Marine Park, where it is common to see turtles, dolphins, reef sharks, anemones and clown fish! 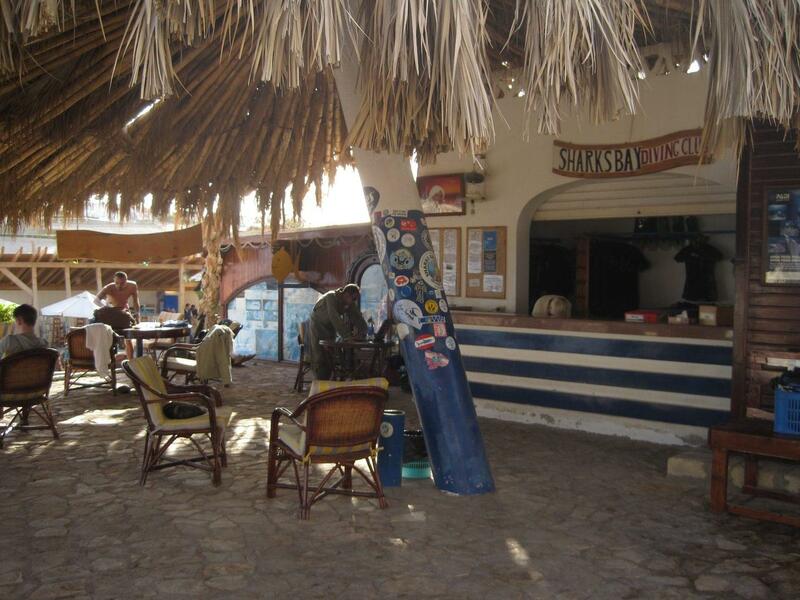 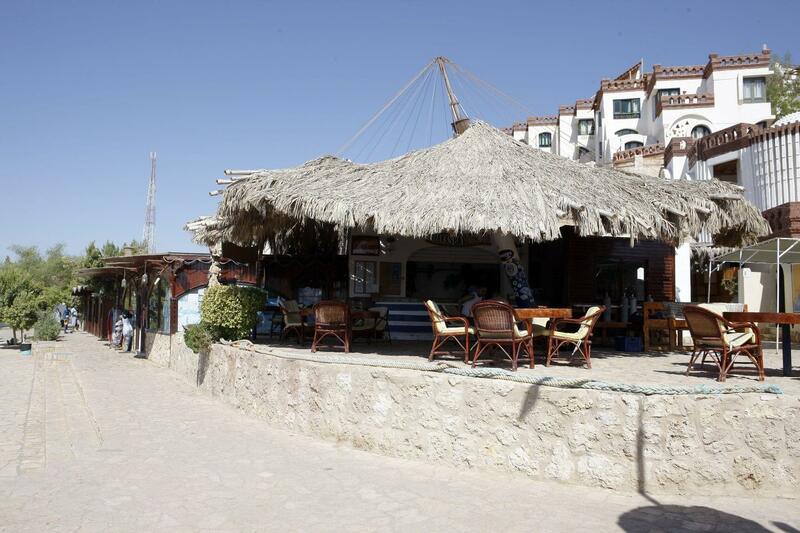 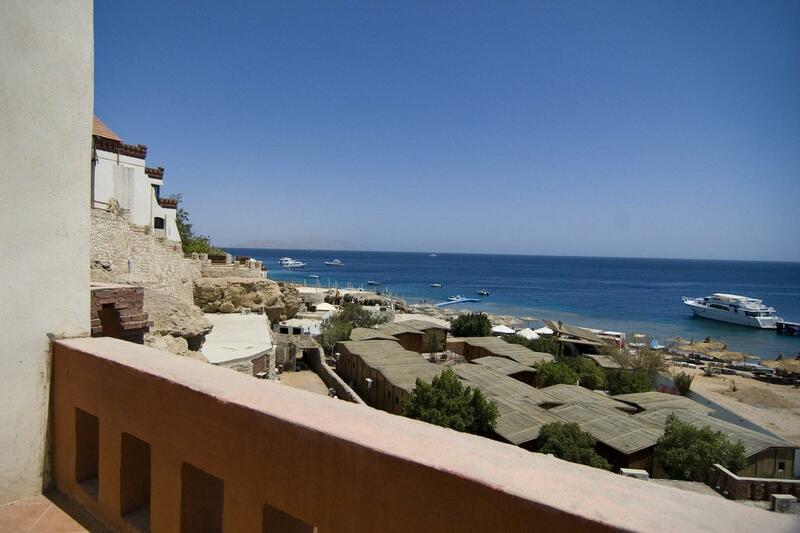 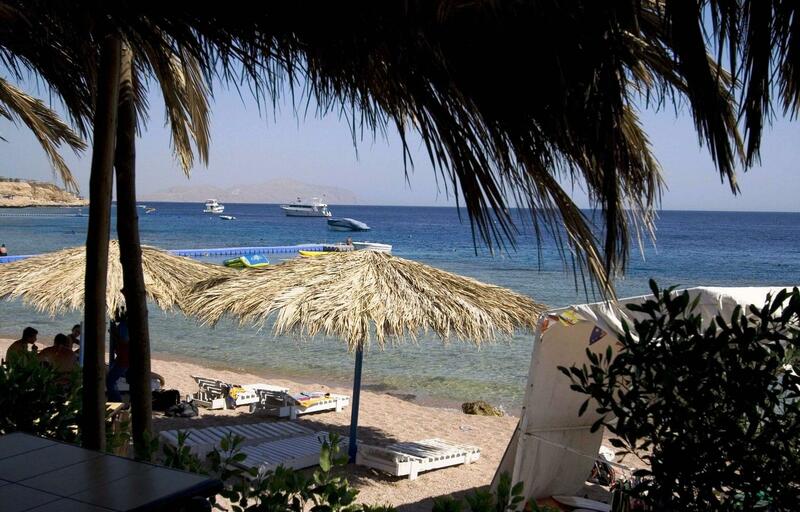 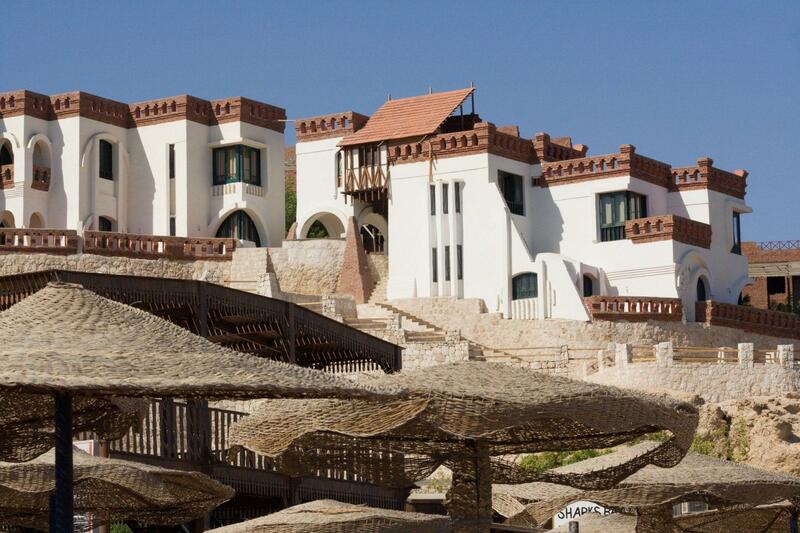 Sharks Bay Umbi Diving Village is reminiscent of how Sharm used to be before the arrival of large scale tourism. 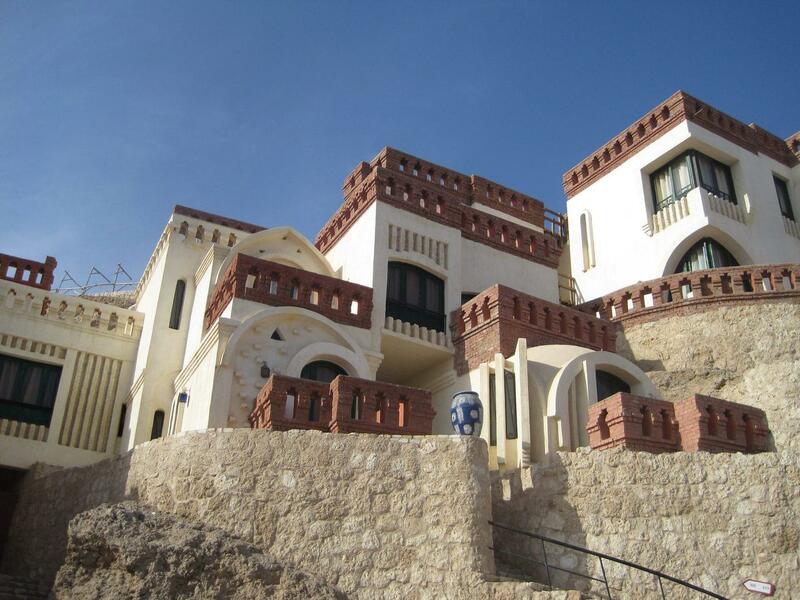 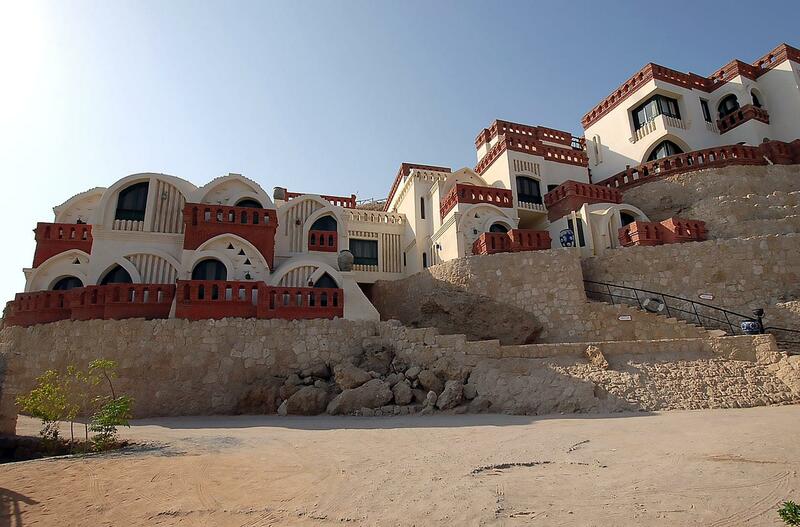 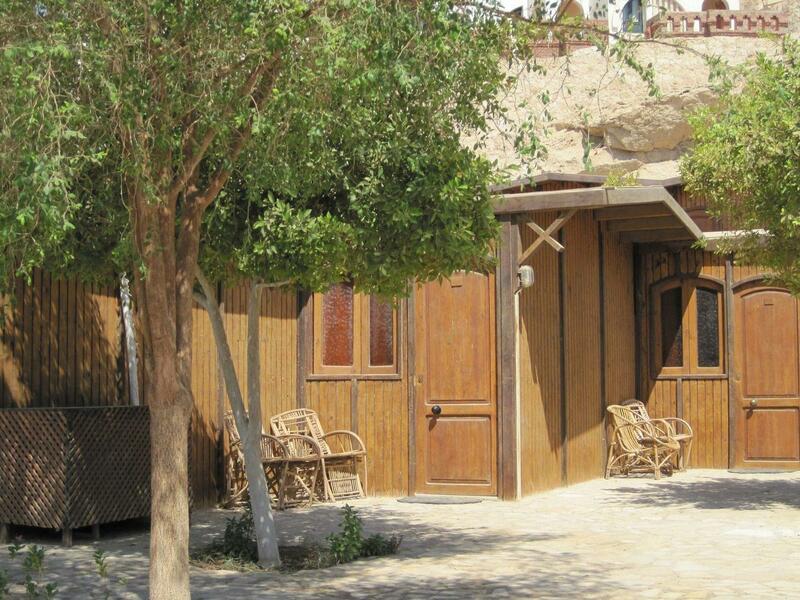 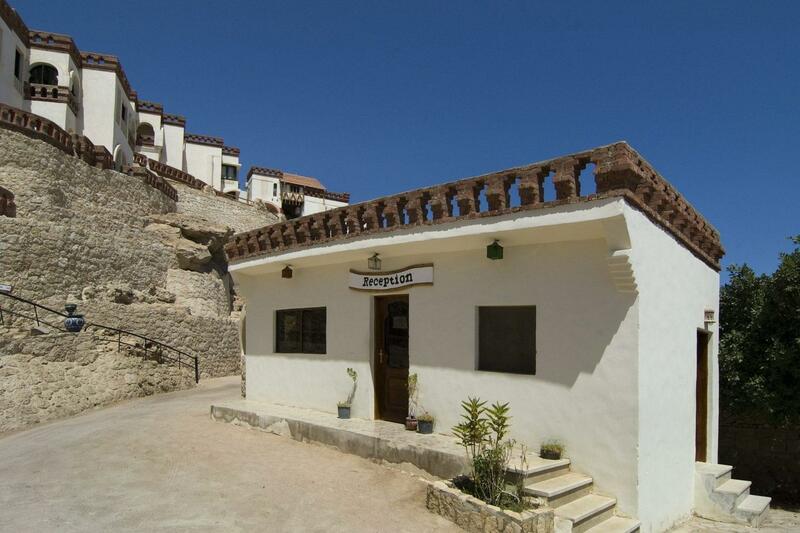 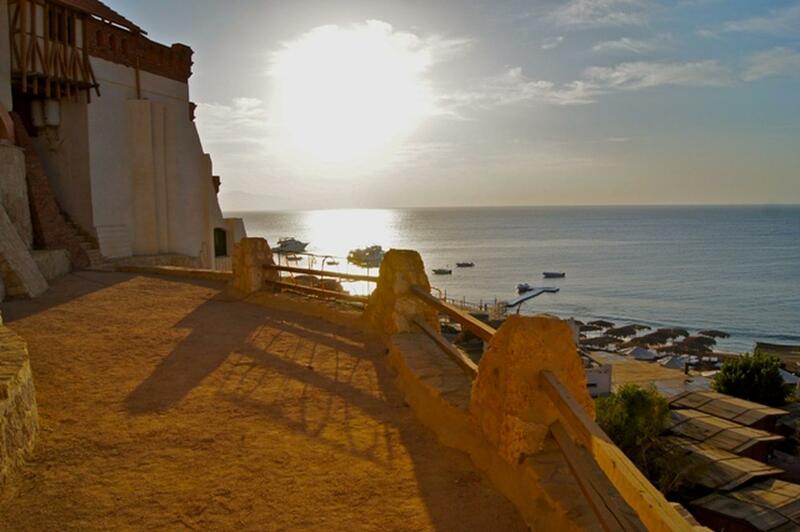 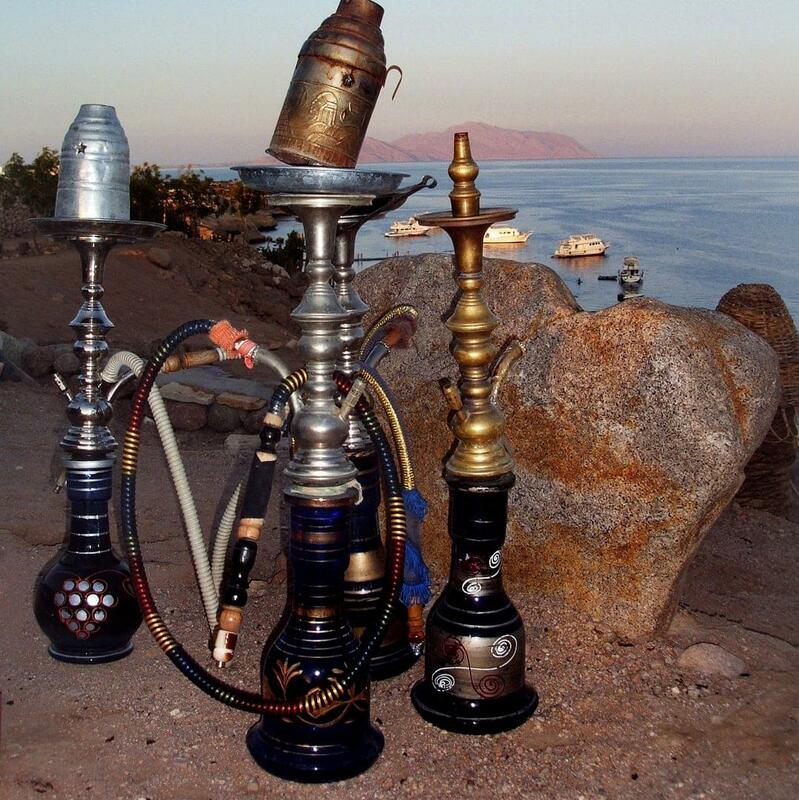 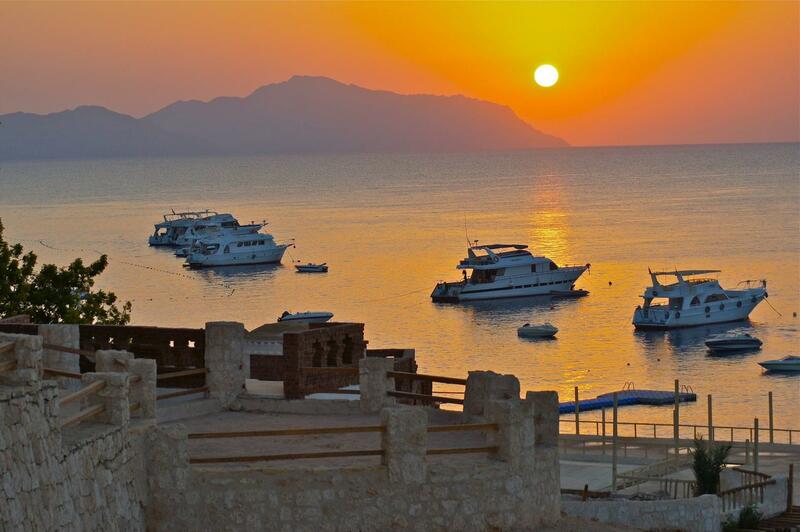 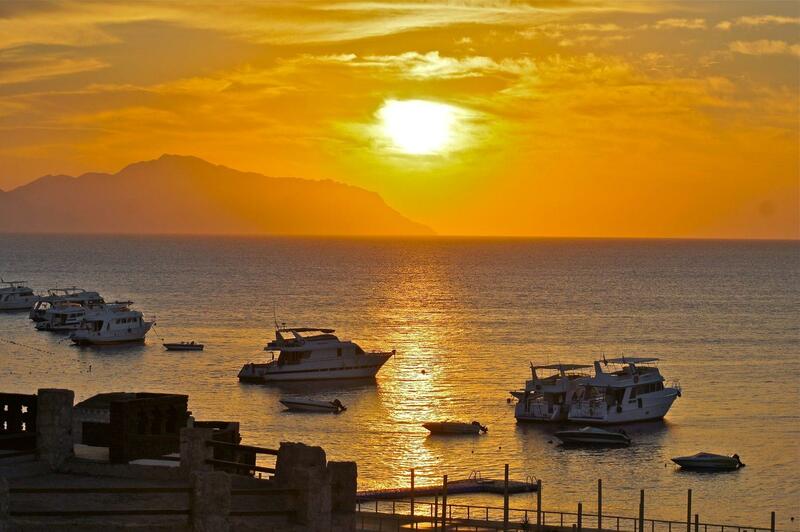 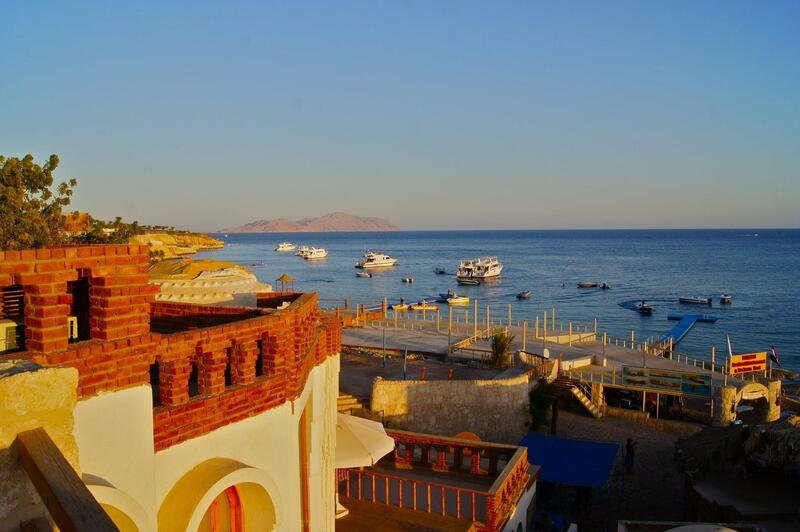 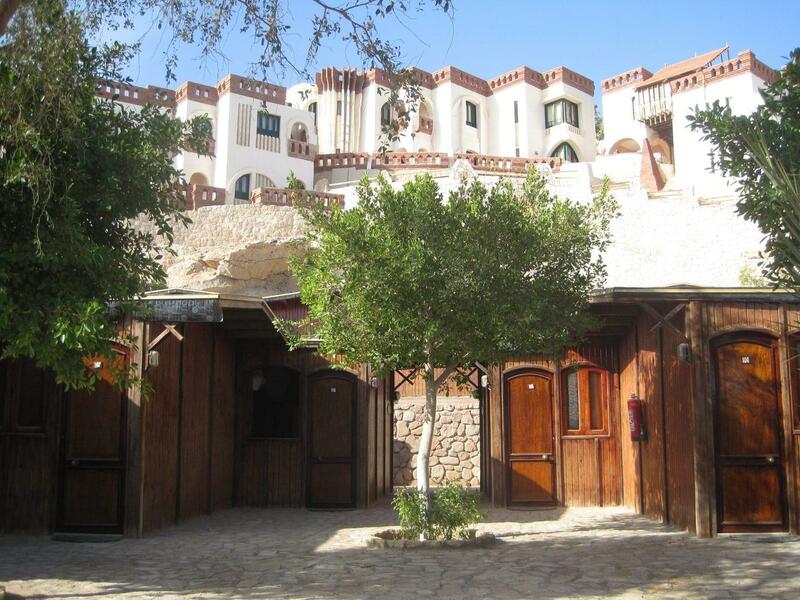 The village is Bedouin-owned and offers views of Tiran Island. 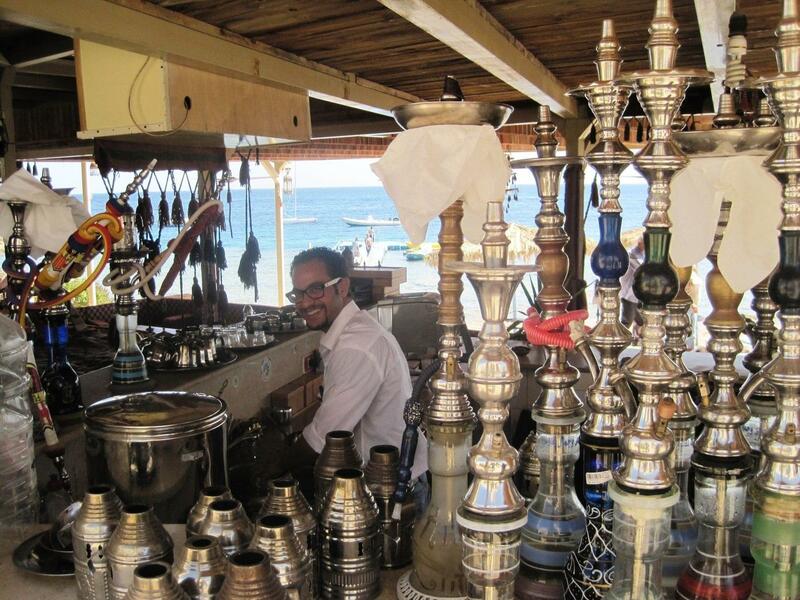 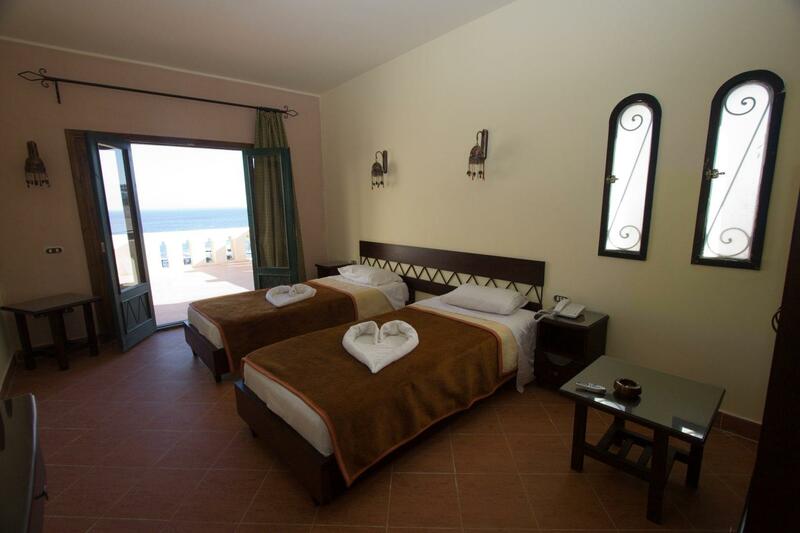 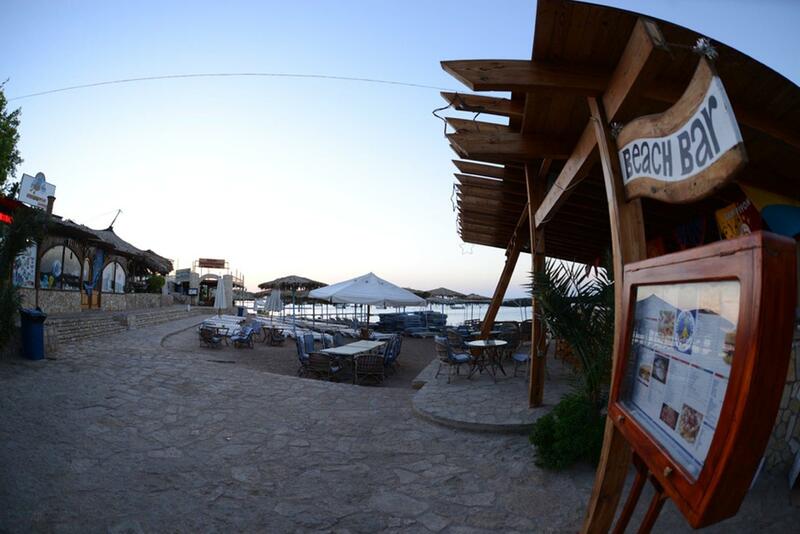 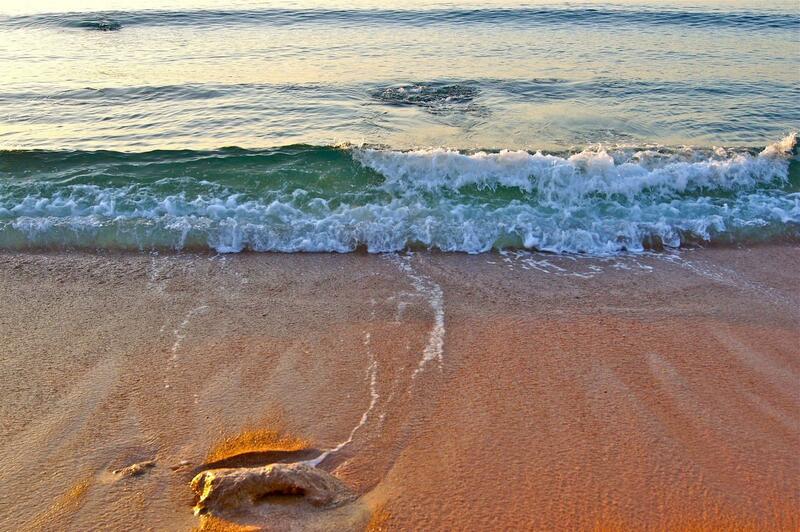 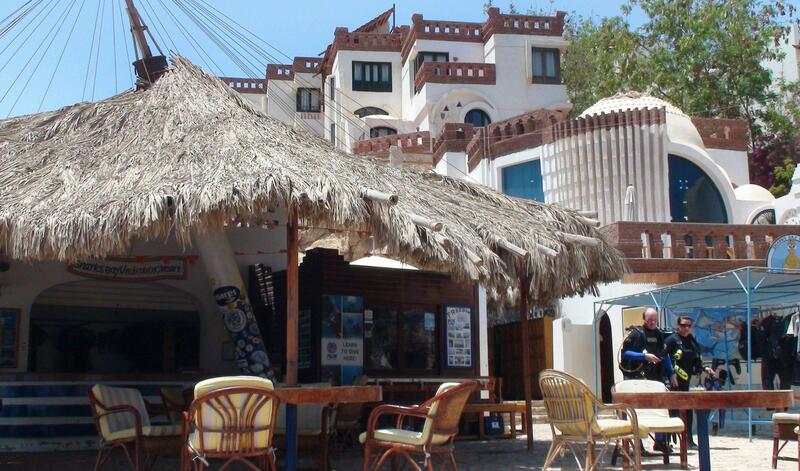 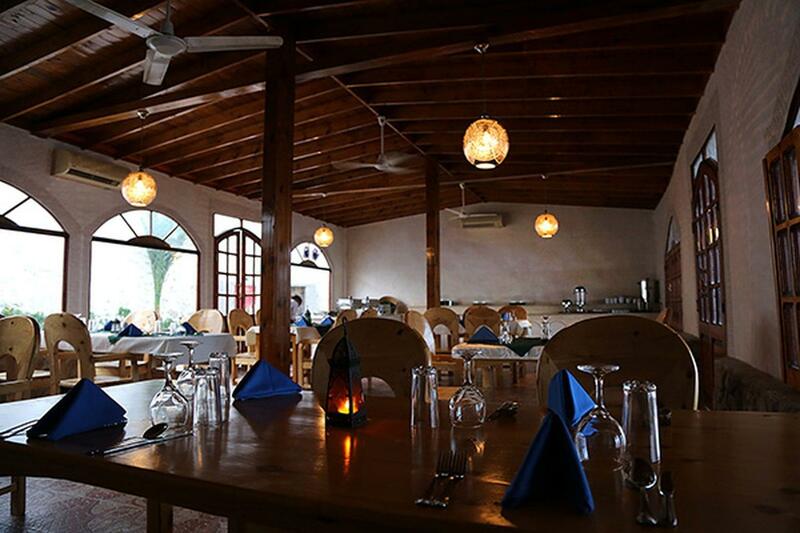 The beachfront resort offers water sports, shisha, an open air restaurant and a bar. 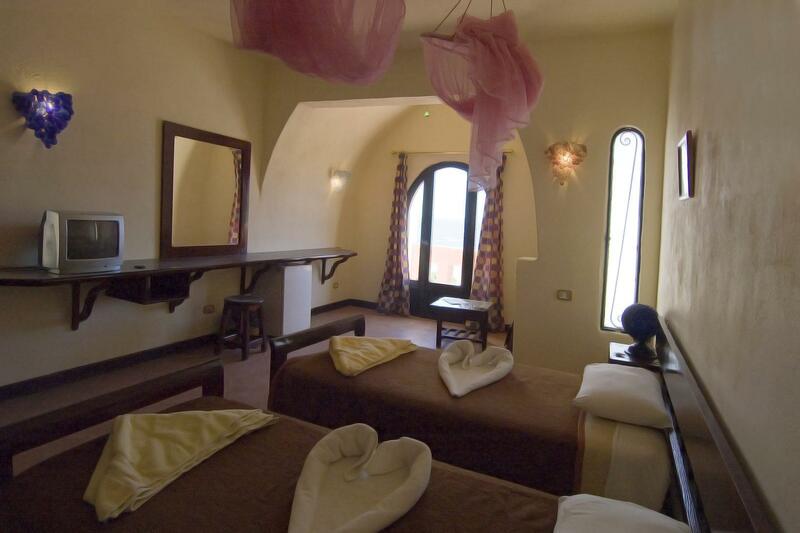 Massages can be arranged on request. 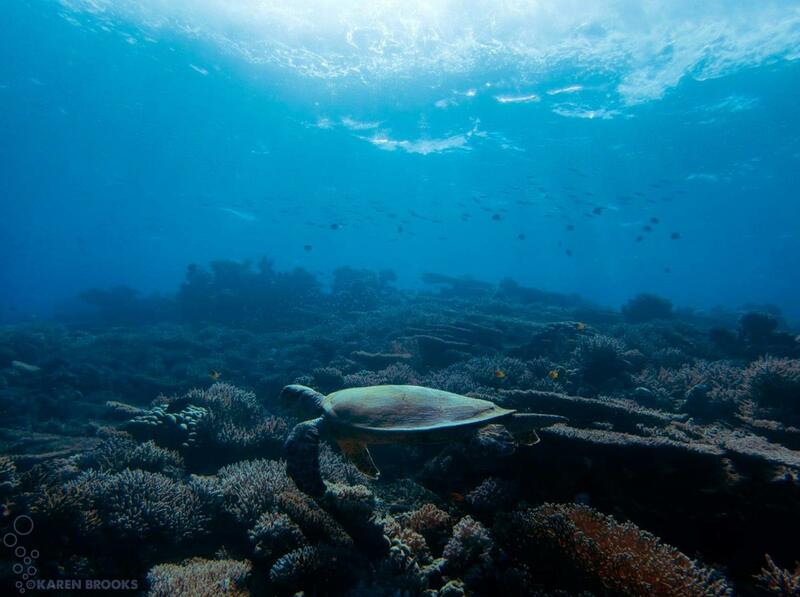 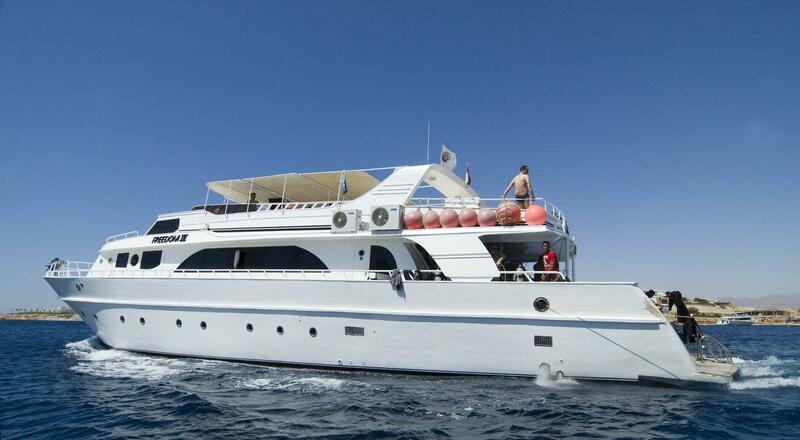 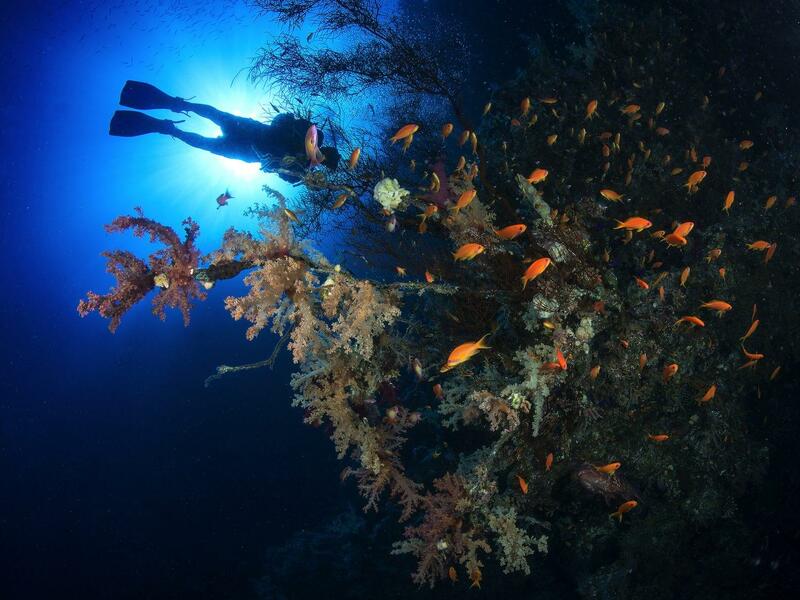 Sharks Bay Umbi offers a great house reef and varied diving, suitable for all experience levels. 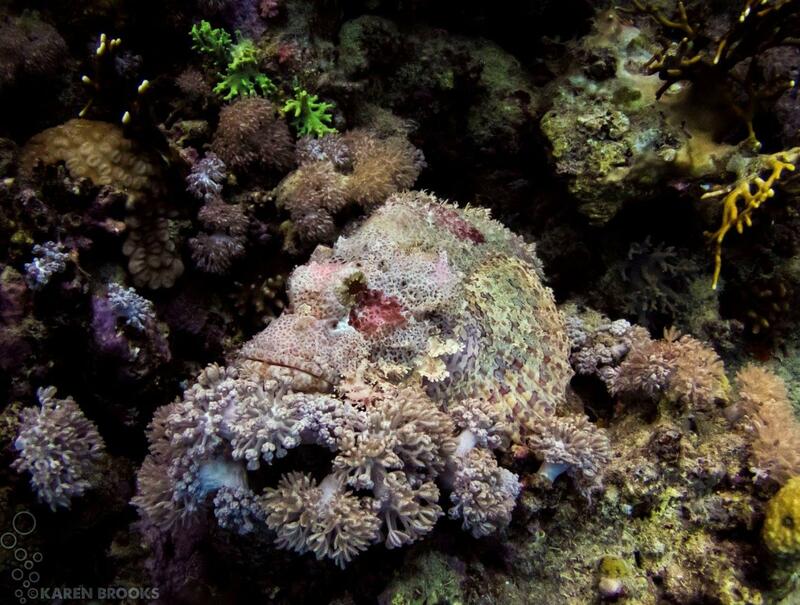 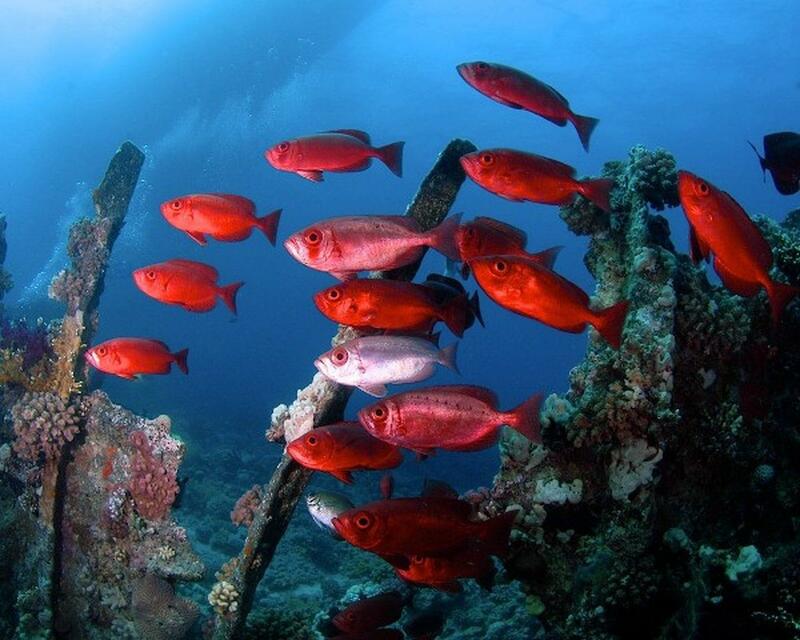 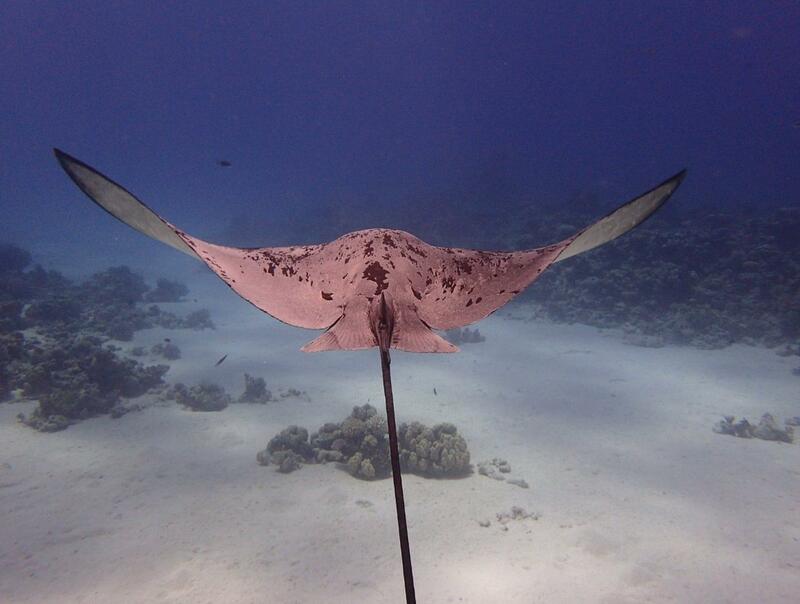 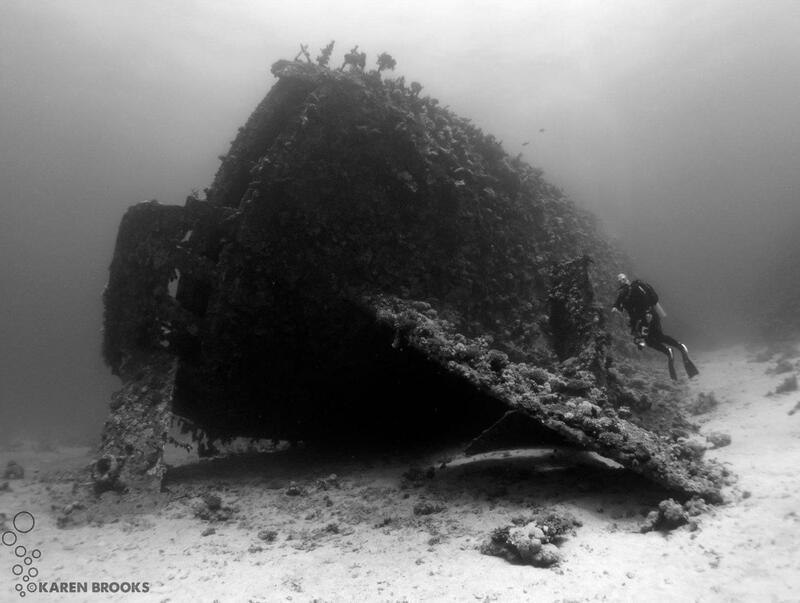 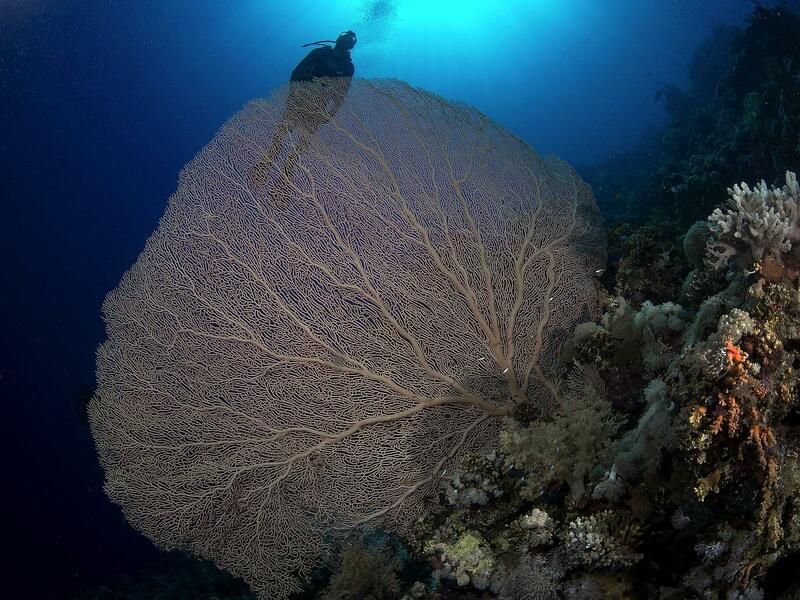 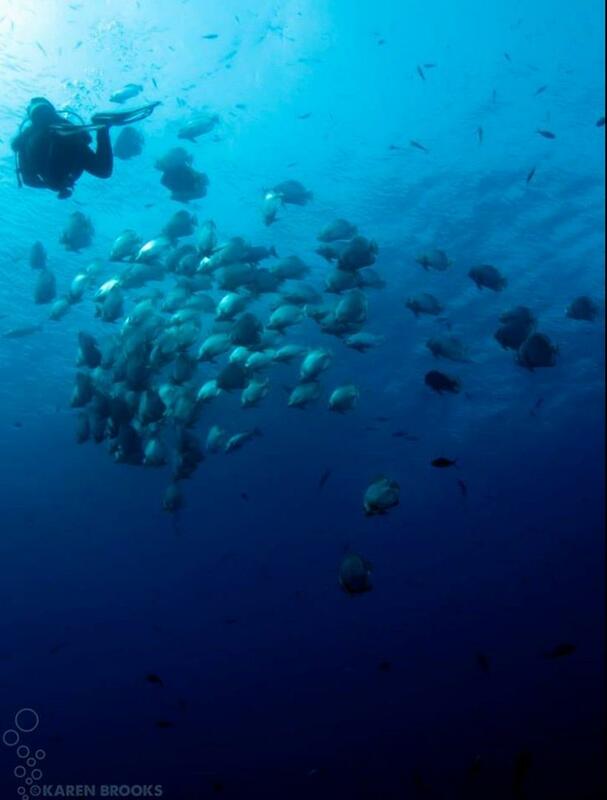 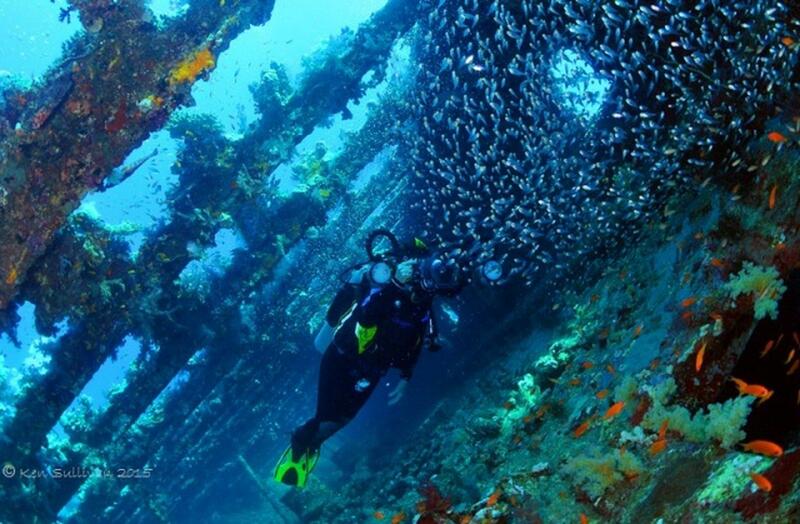 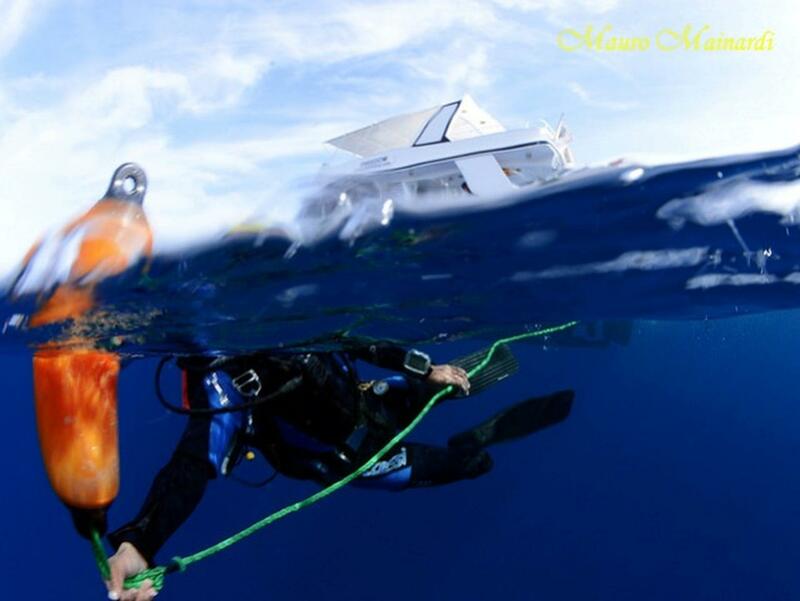 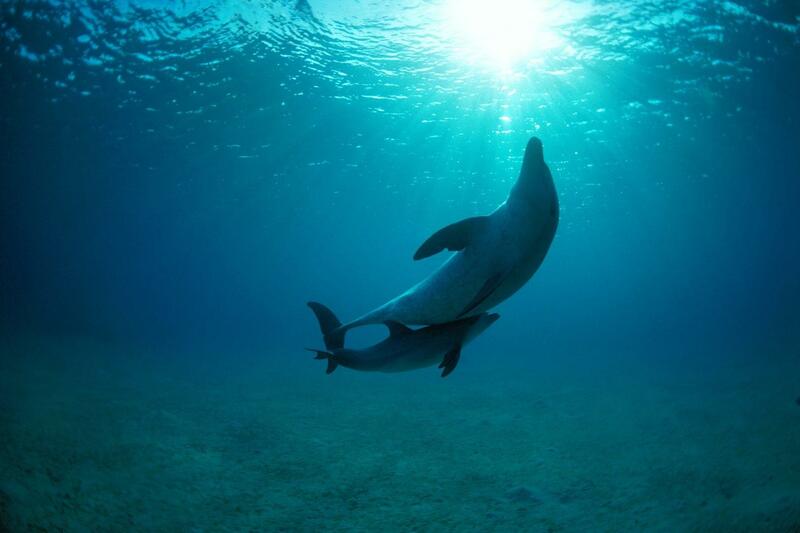 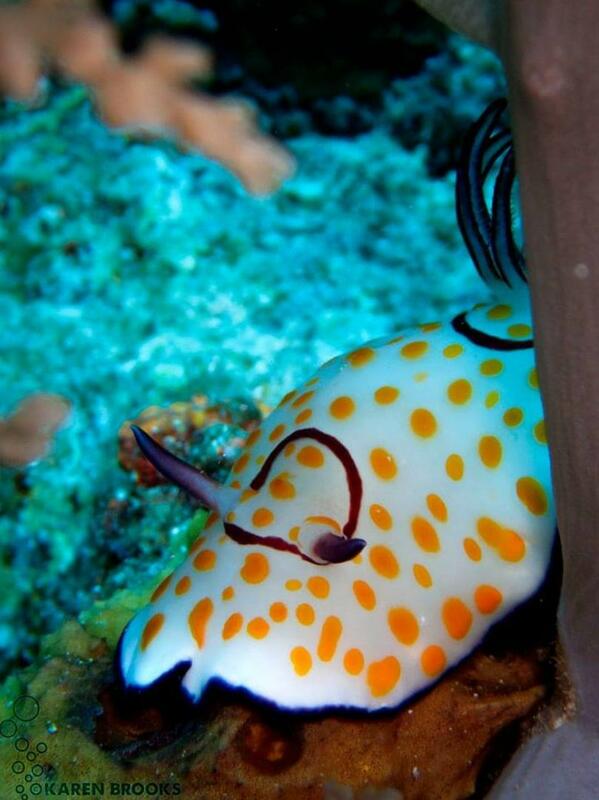 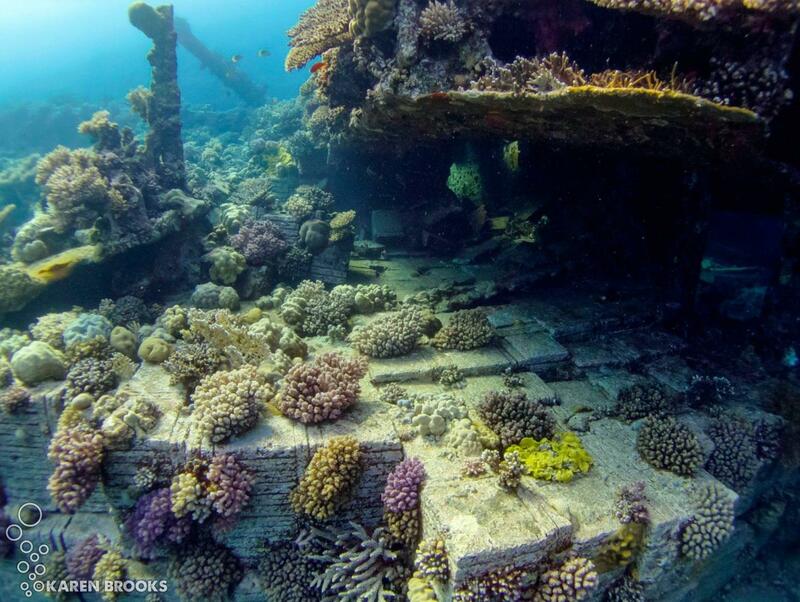 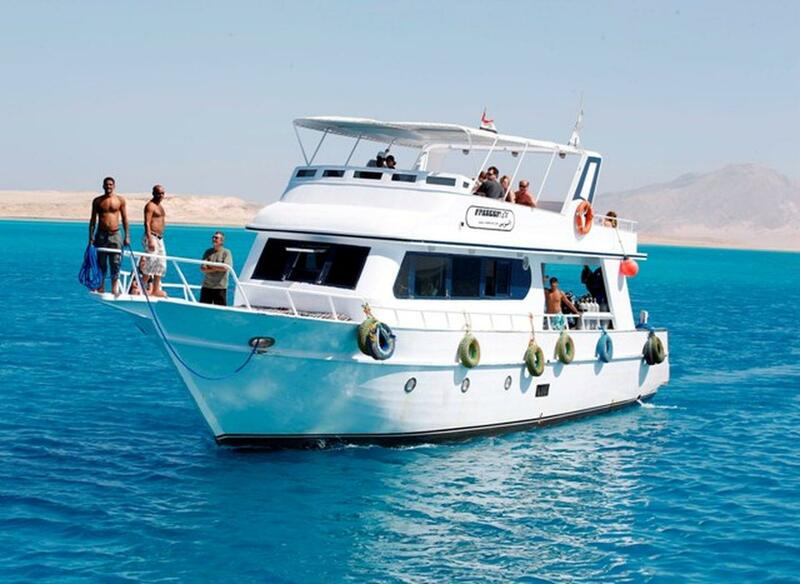 This PADI 5* Dive Center offers daily dive trips to local wrecks and marine protected areas. 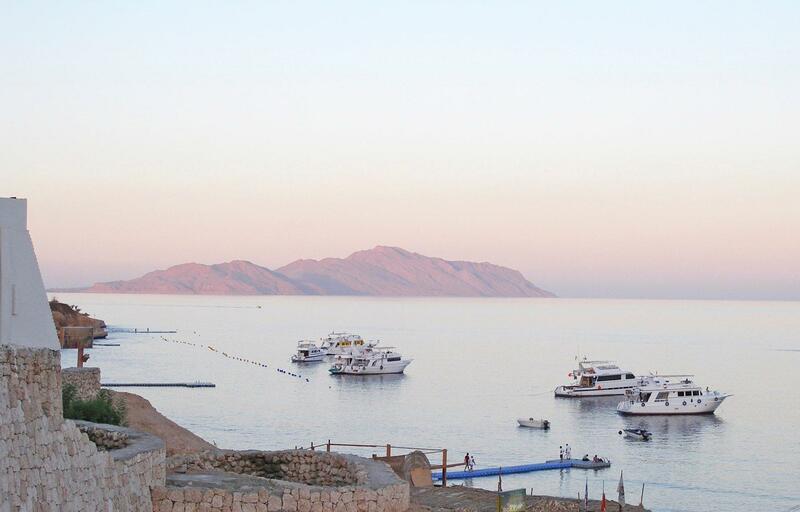 There is a fleet of spacious dive boats moored at the resort's private jetty, allowing for complete flexibility and convenience. 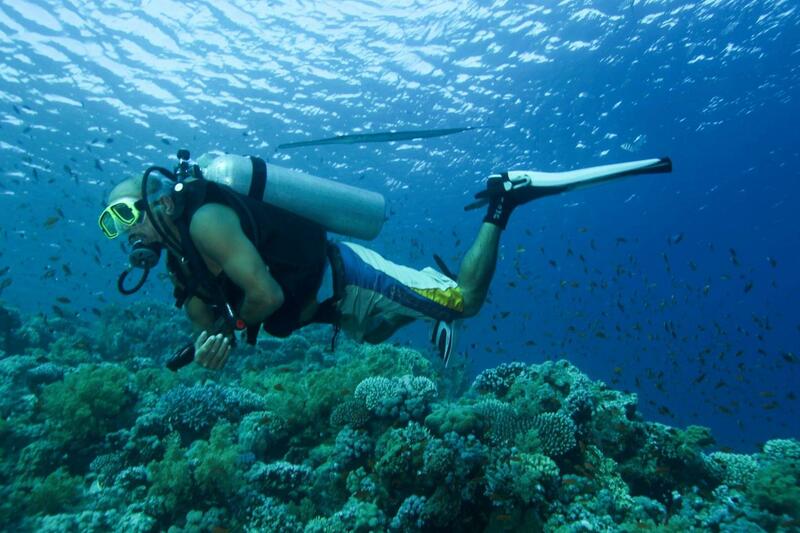 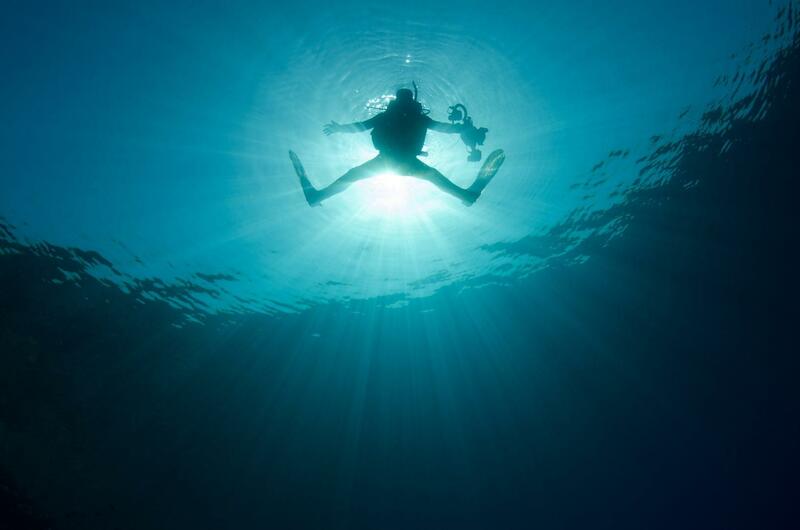 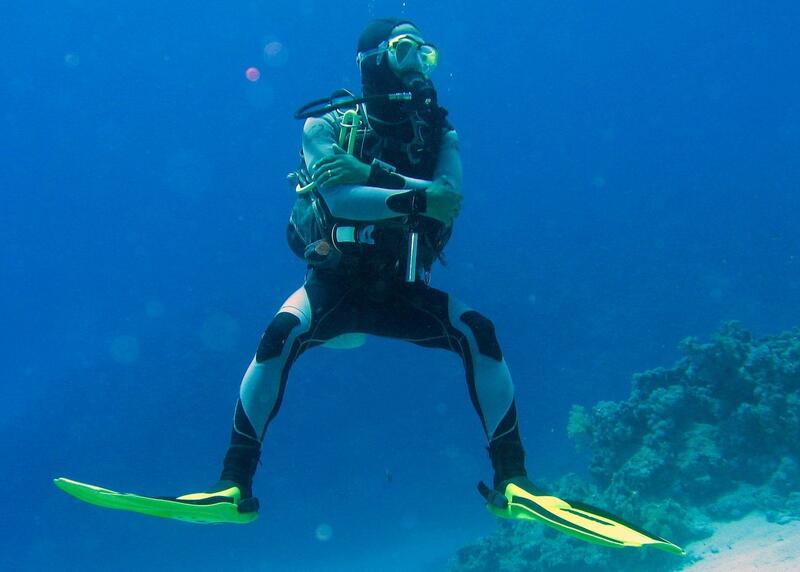 PADI diving courses are delivered in small groups, with a maximum of five students per instructor. 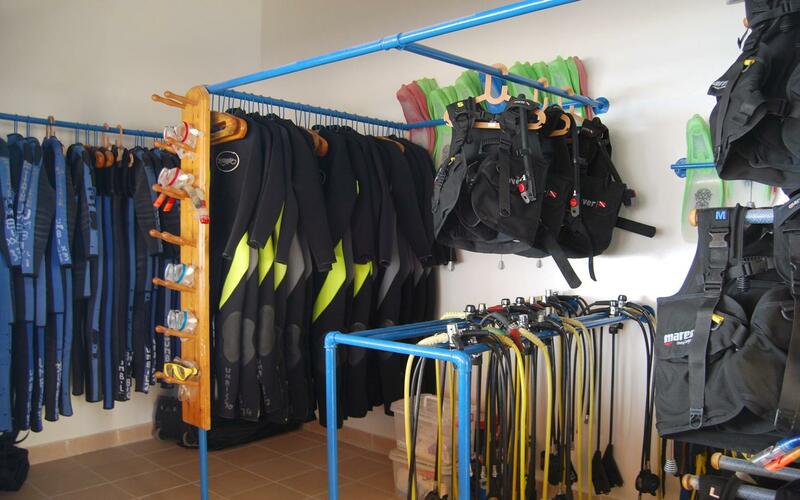 The dive centre has a fully equipped classroom but often the instructors like to teach outside so you can work on your sun-tan at the same time. 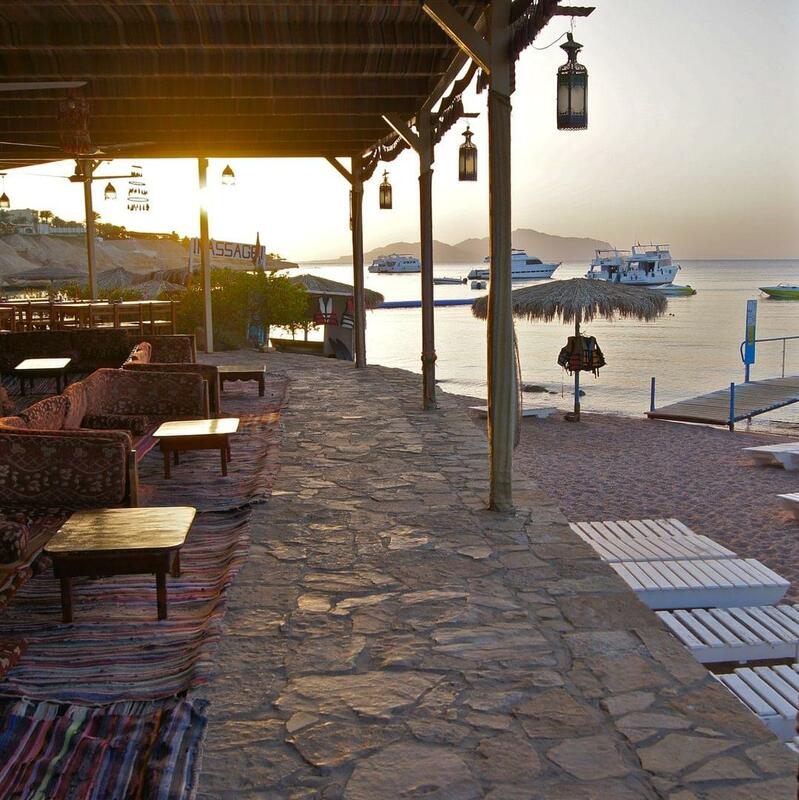 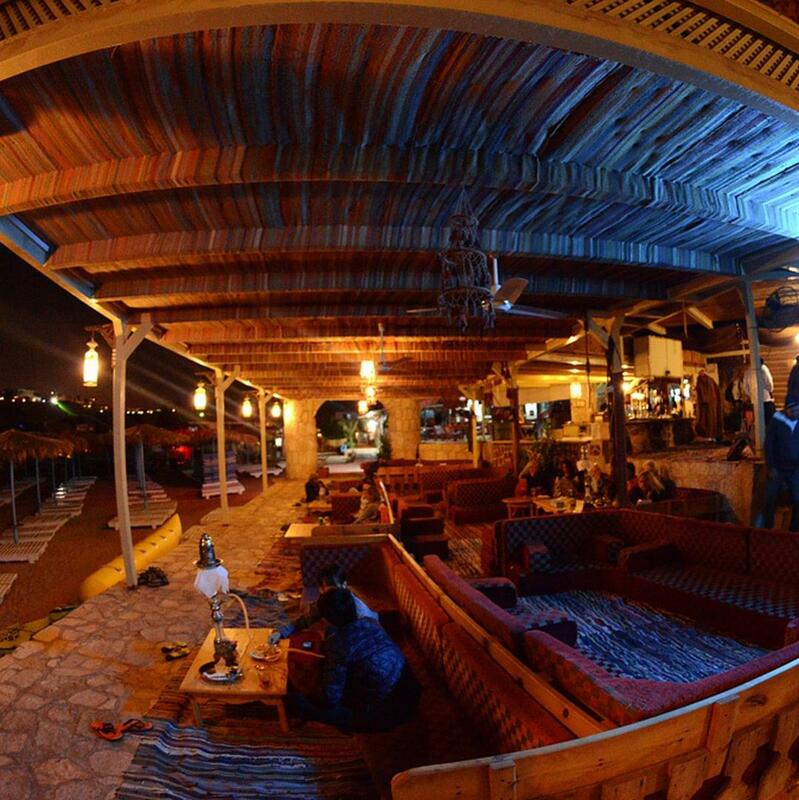 After your day on the boat it is a short walk back to the Bedouin tent where you can relax with a drink at the end of the day! 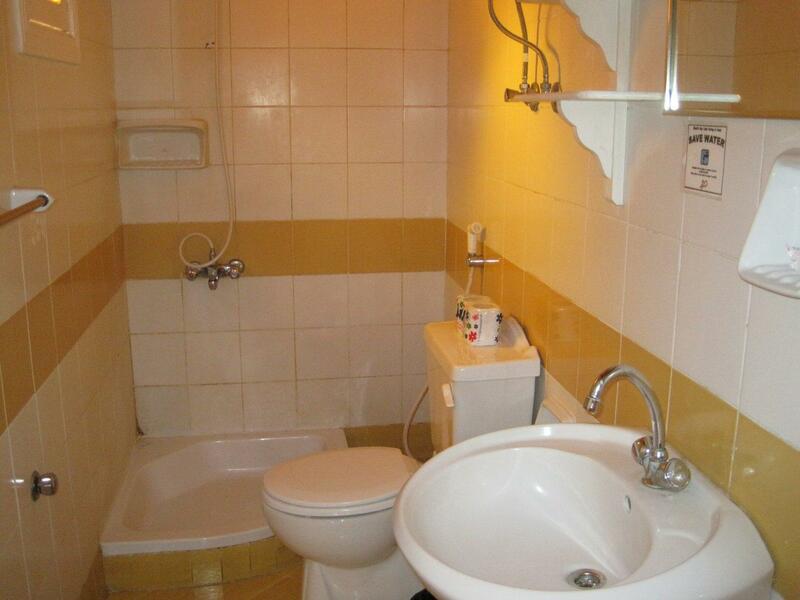 The trip will take approximately 15 minutes. 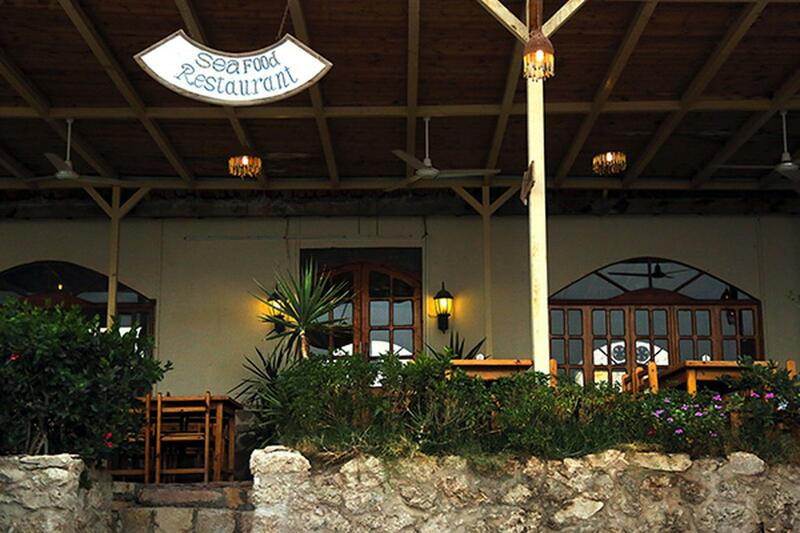 The normal check-out time is 12:00 (noon). 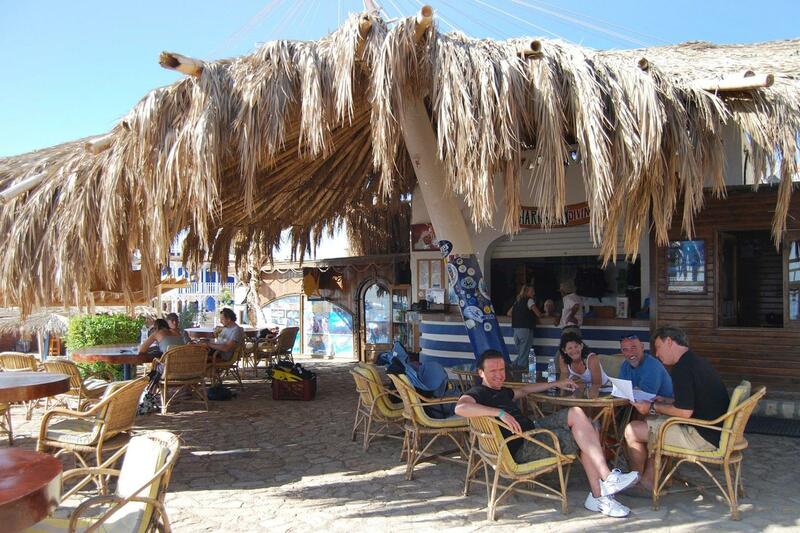 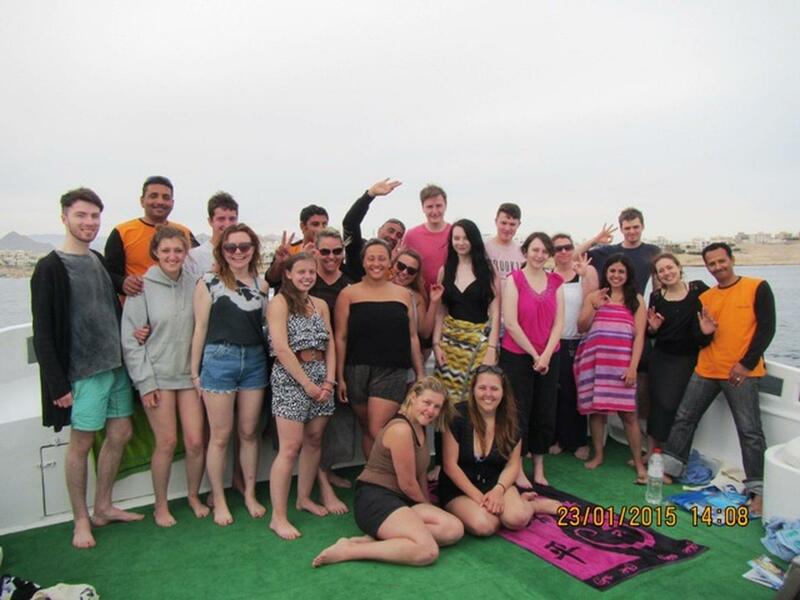 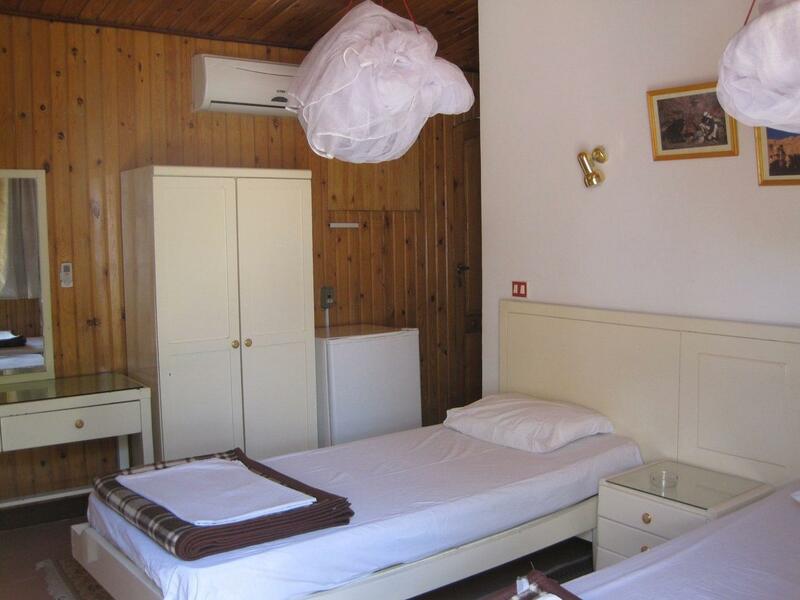 The resort can arrange transport back to the airport for you and your party for € 10 per group of 1-4 people.